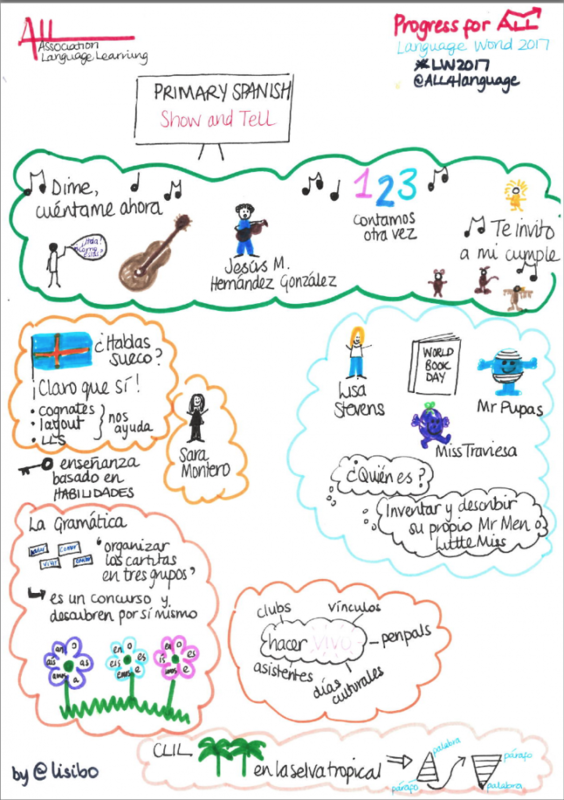 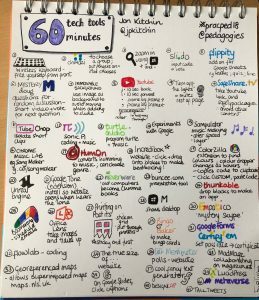 I promised I’d post all my #sketchnotefever sketchnotes in my previous post. 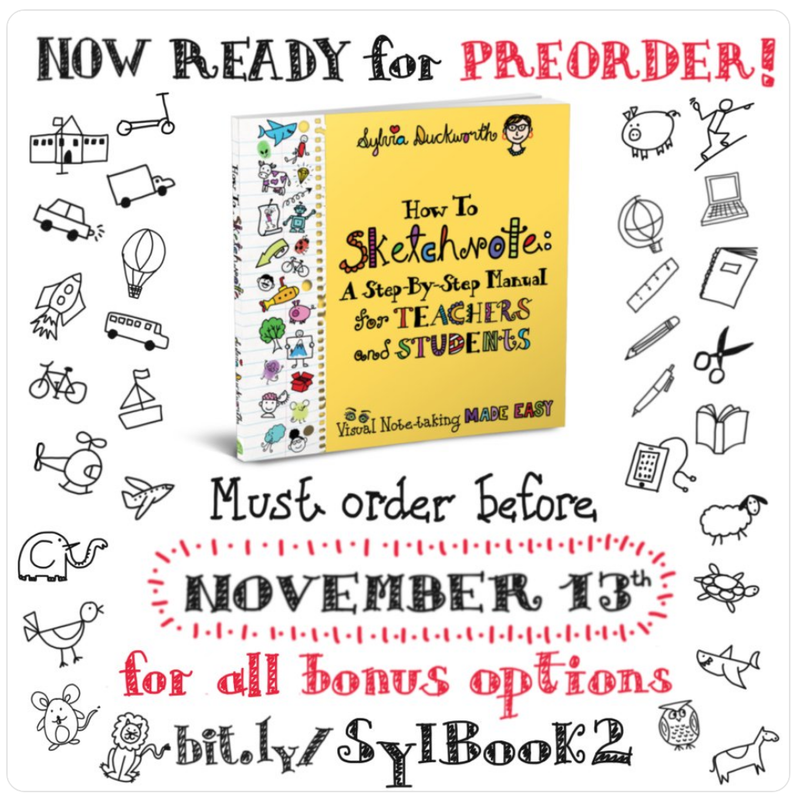 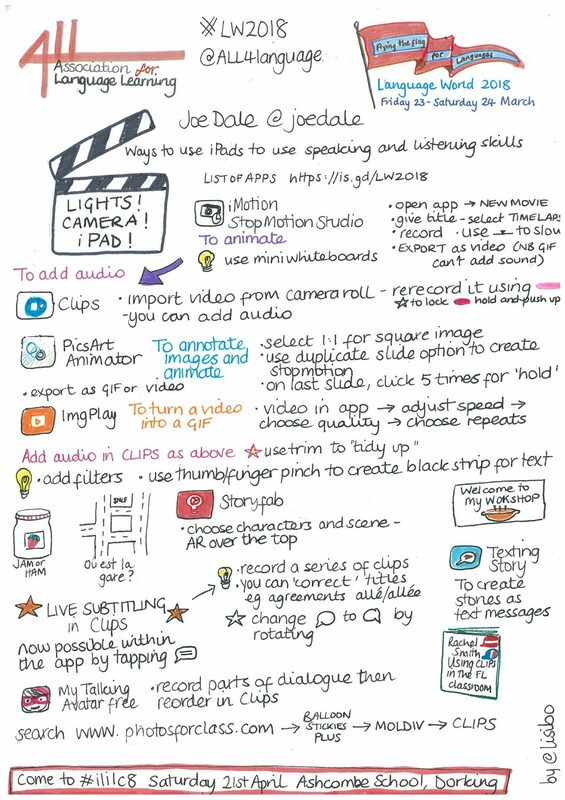 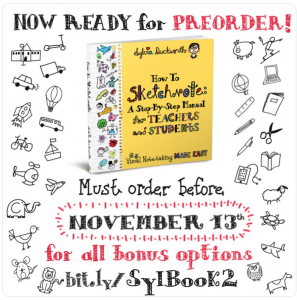 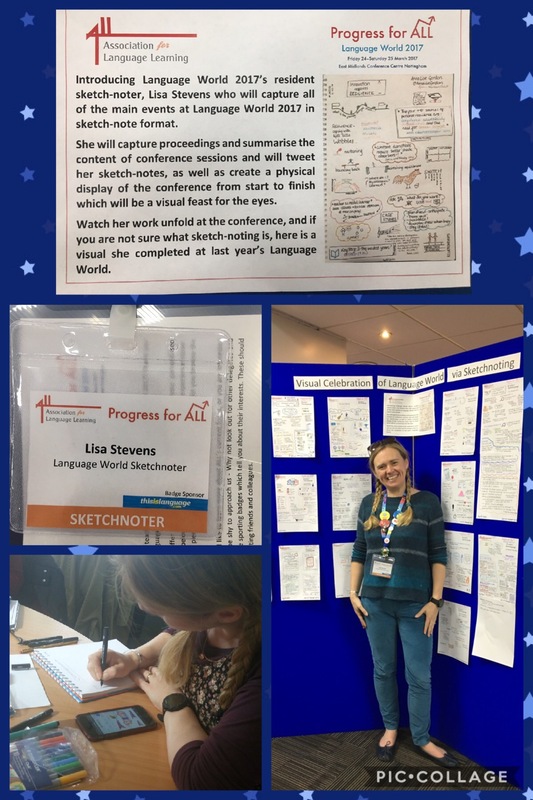 So, with thanks to Adobe Spark Video, here is Lisibo gets #sketchnotefever – the movie! 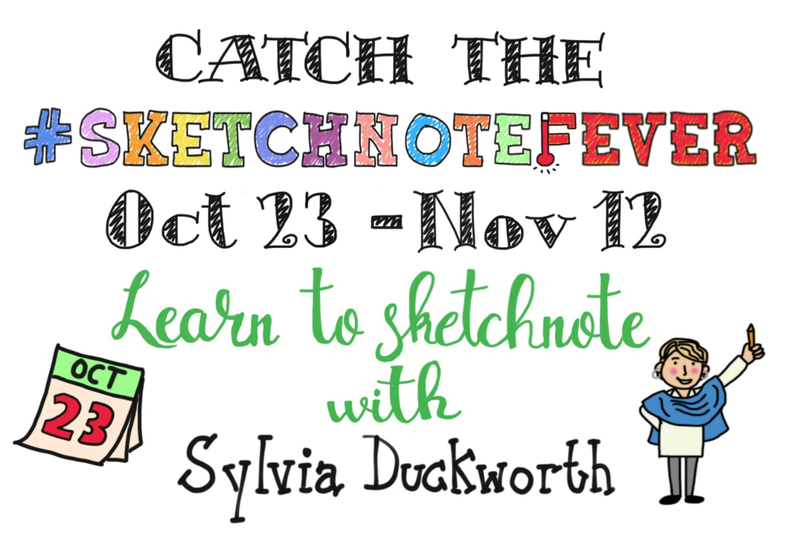 Thanks once more to Sylvia Duckworth for the inspiration and impetus to get practising and challenging myself! 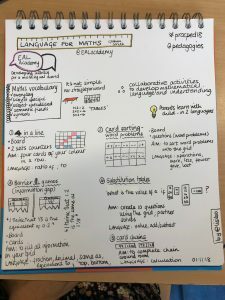 I’ve started trying out some new things in recent sketchnotes and think they look great. 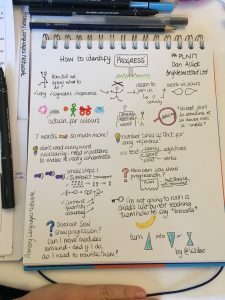 Working on how to convert some of the images that are easy to draw large into miniature now though as a image rarely takes up much space in one of my sketchnotes as I had in the above attempts; one of the disadvantages of doing my sketchnotes with pen and paper rather than on a tablet device is the inability to zoom in or out! 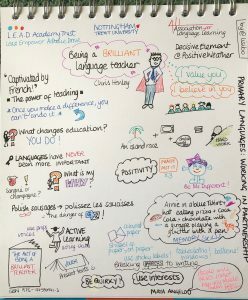 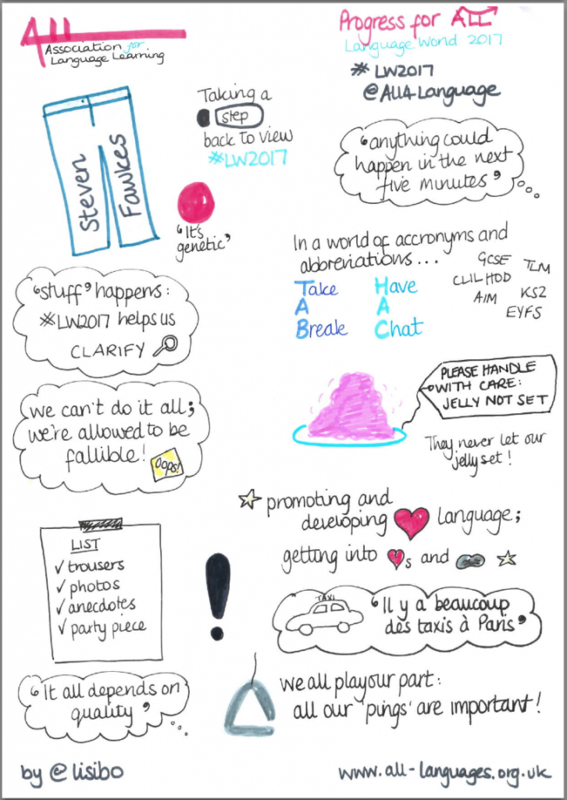 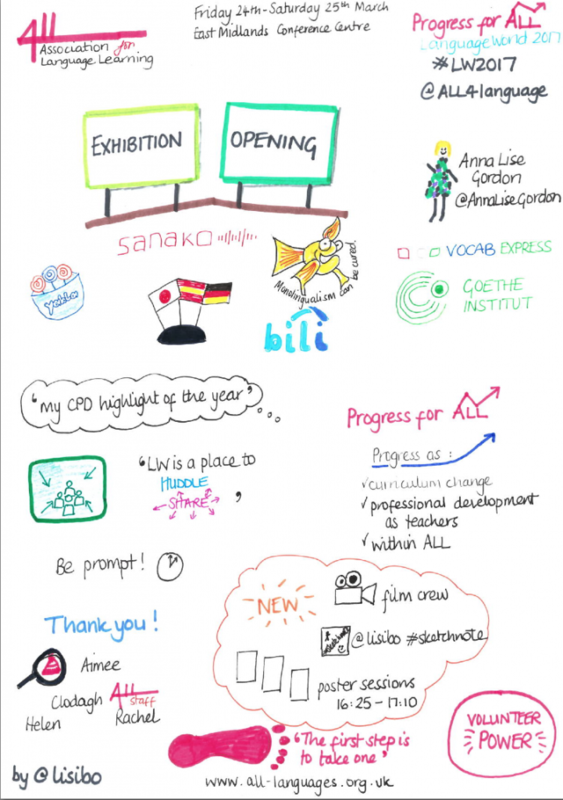 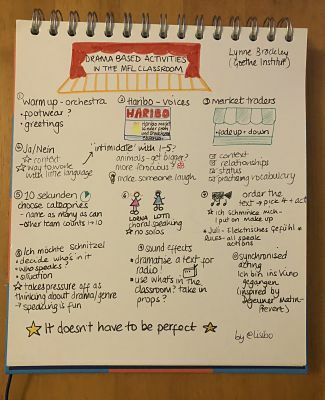 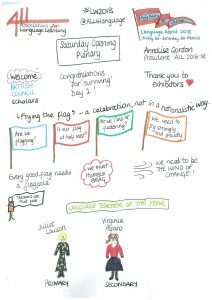 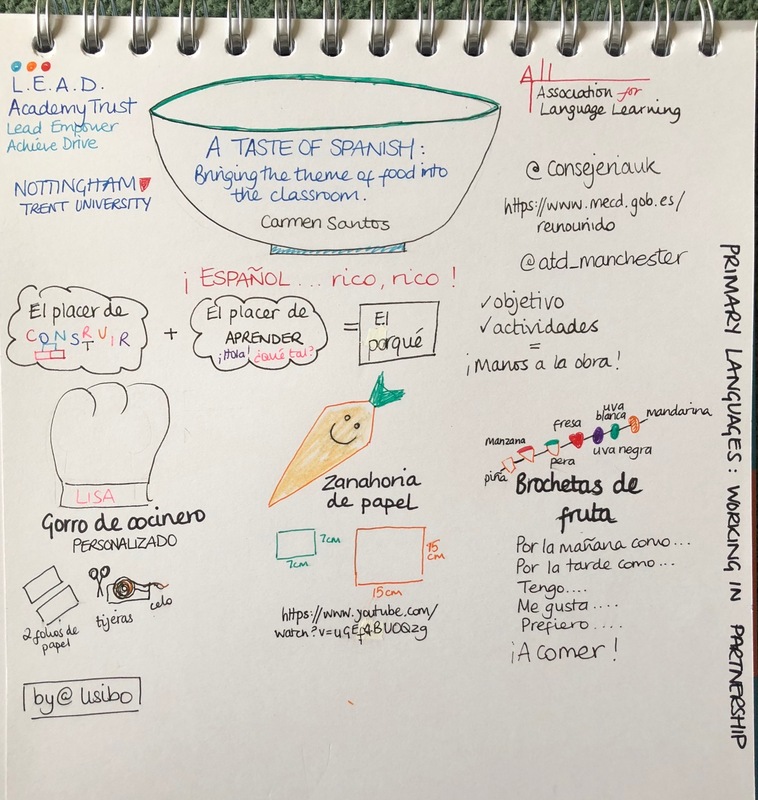 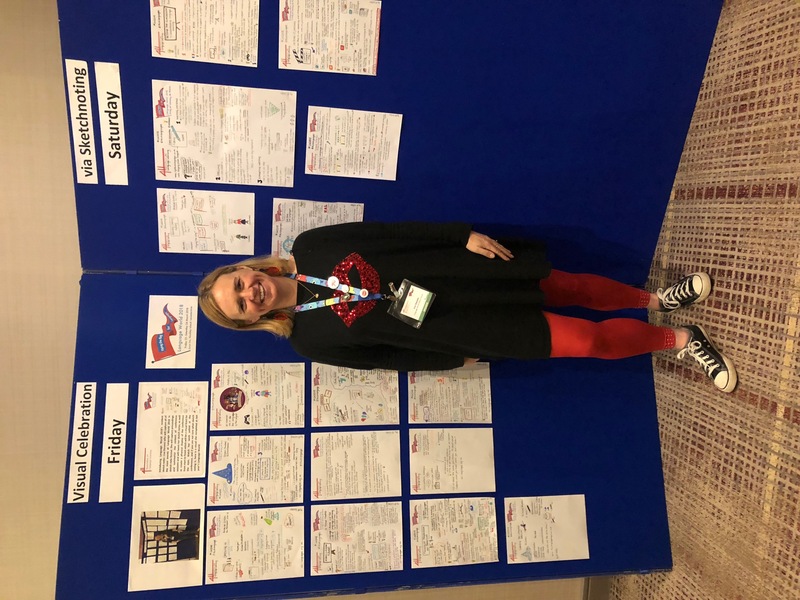 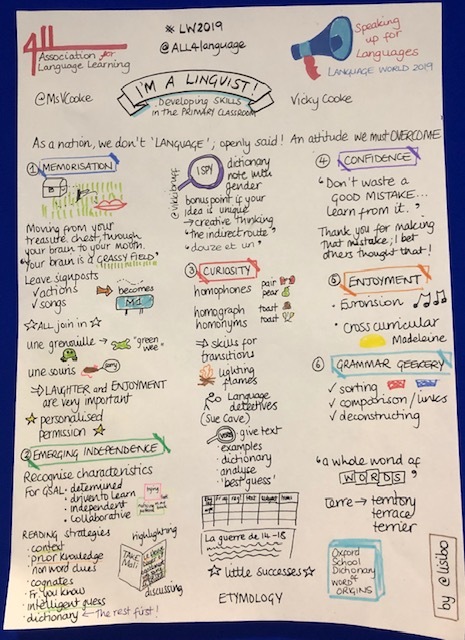 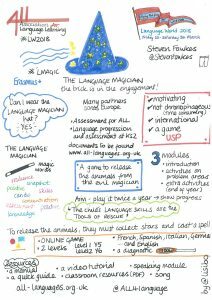 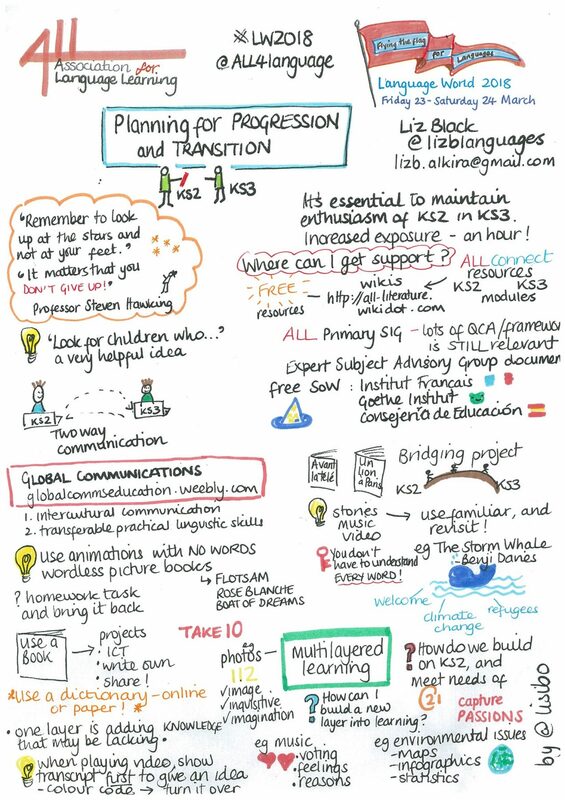 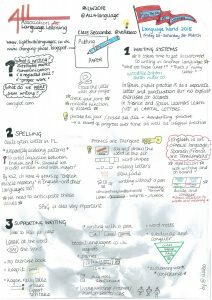 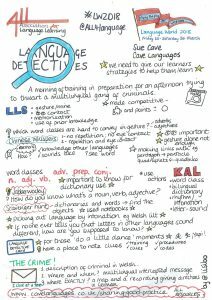 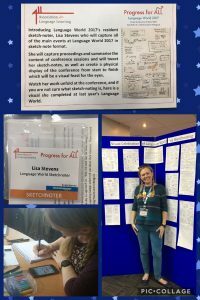 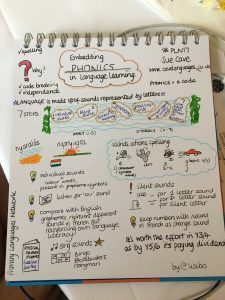 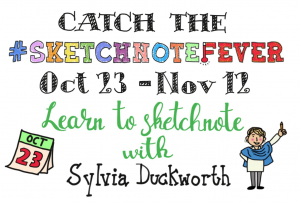 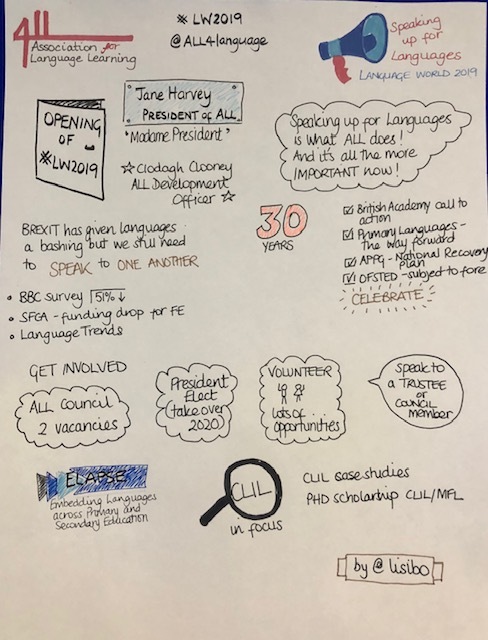 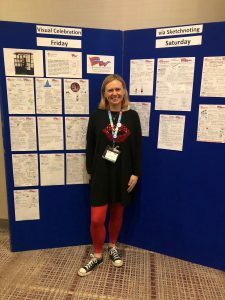 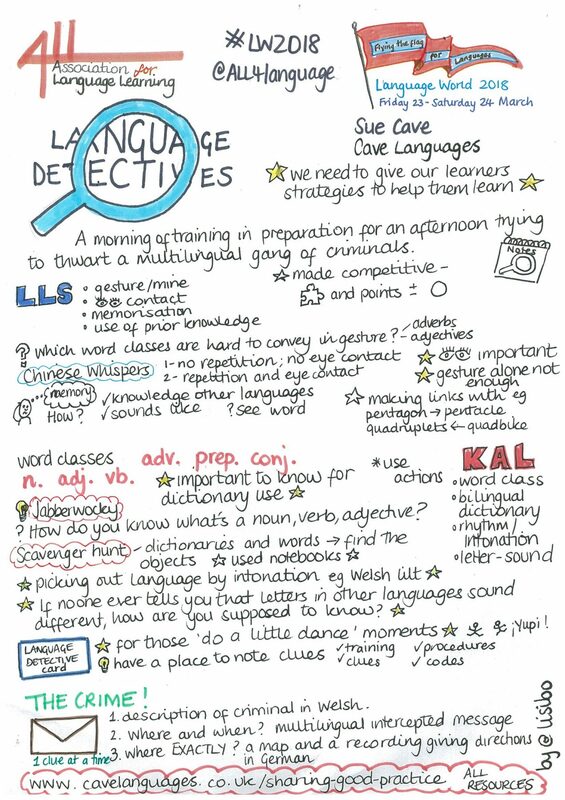 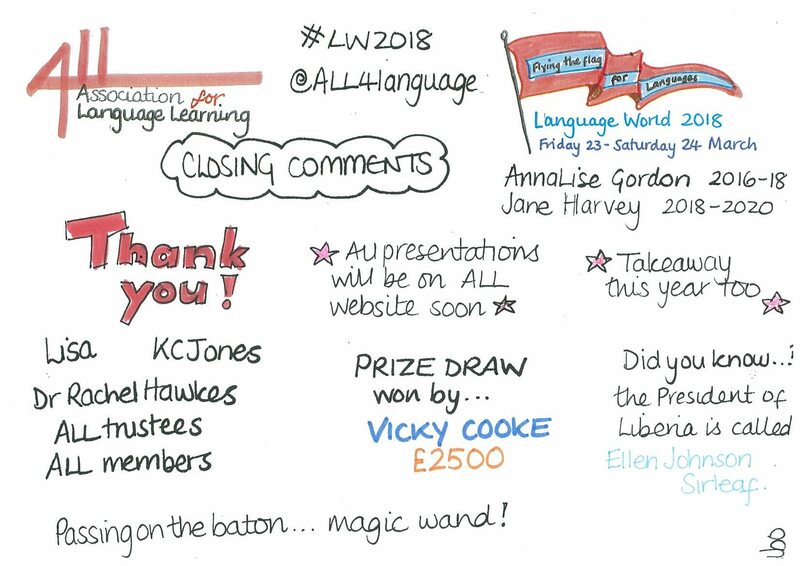 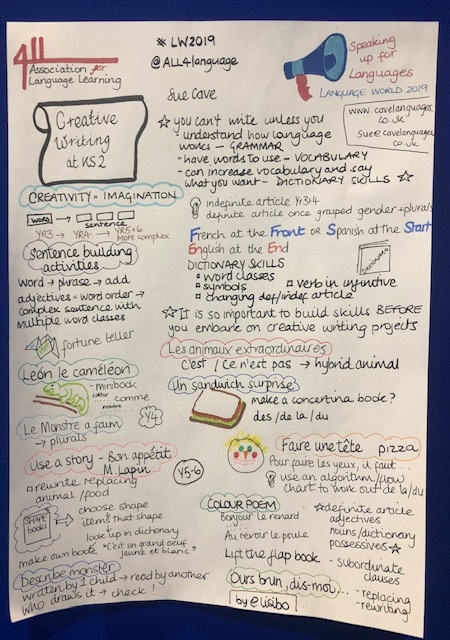 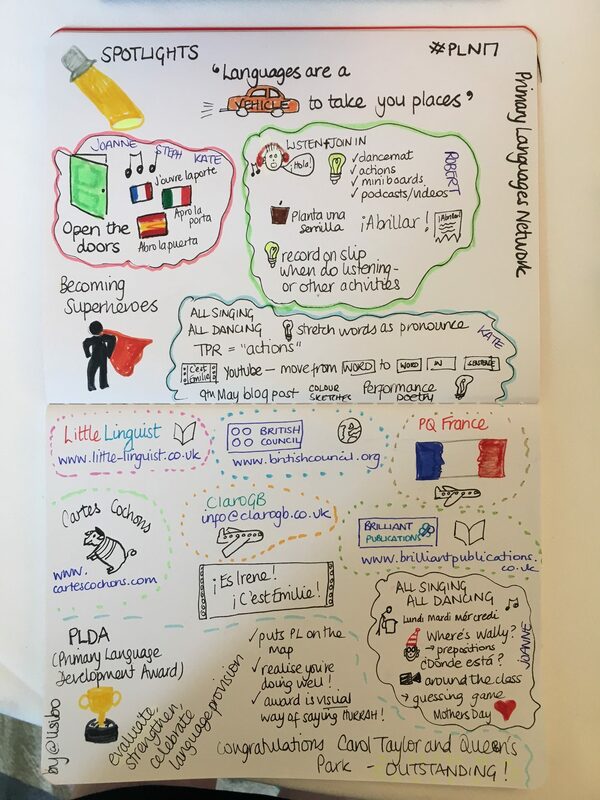 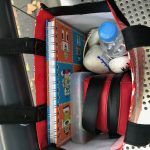 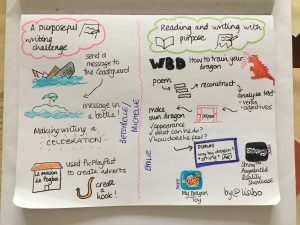 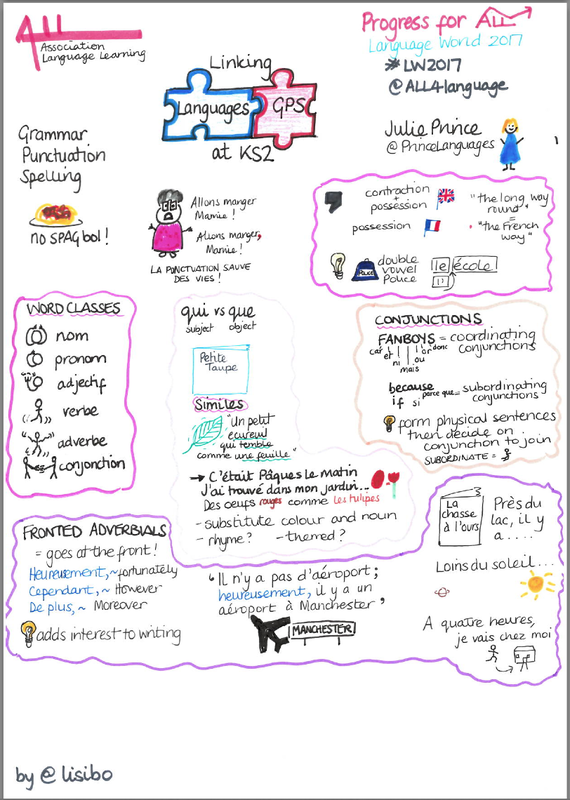 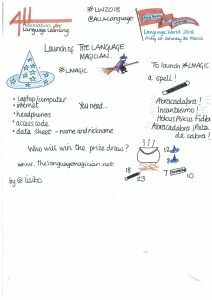 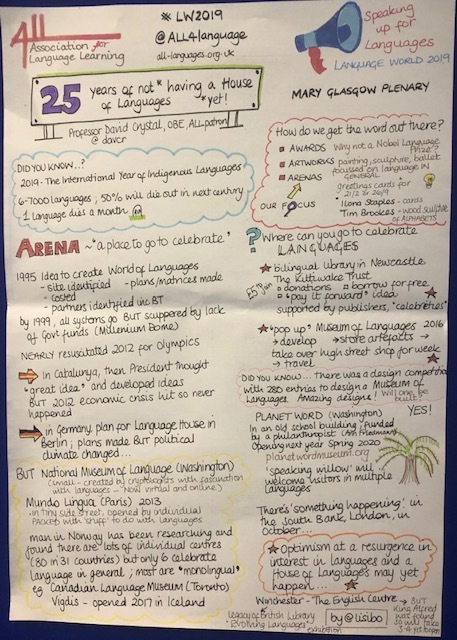 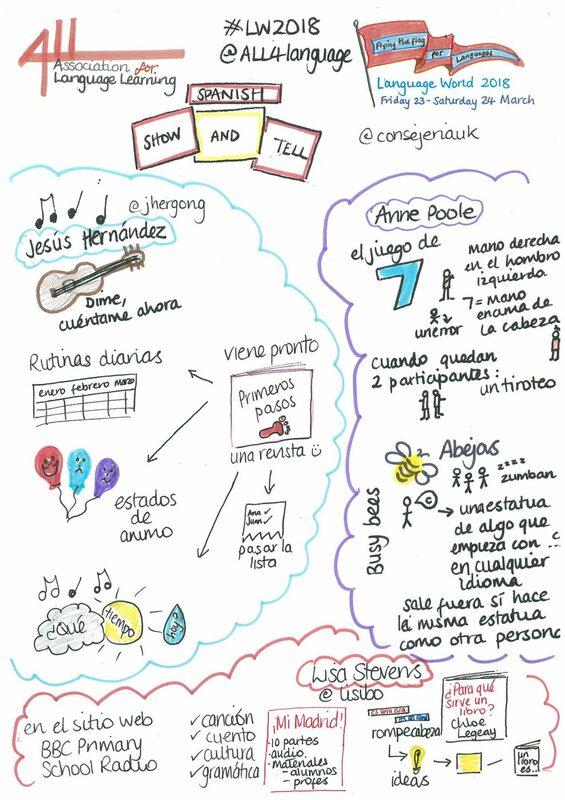 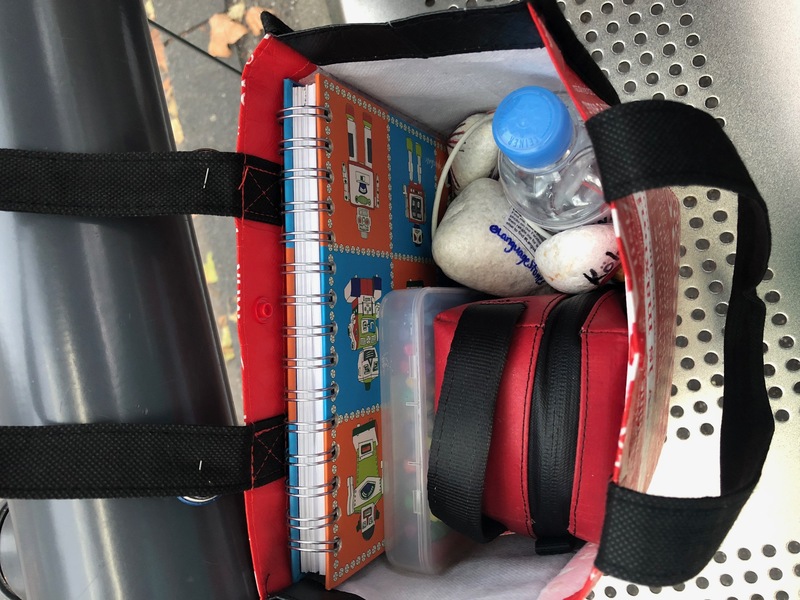 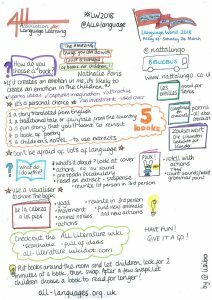 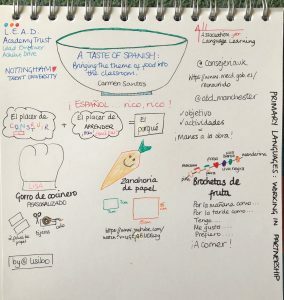 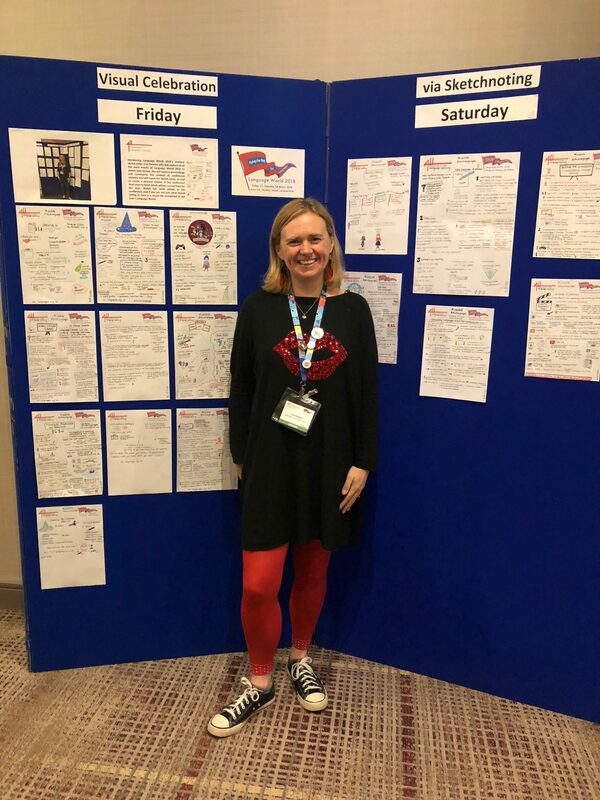 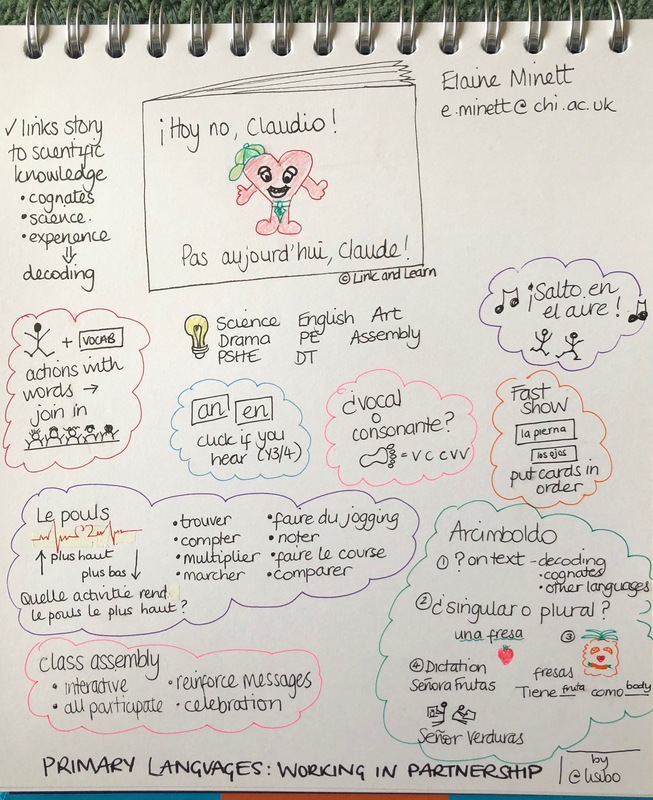 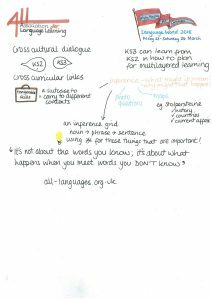 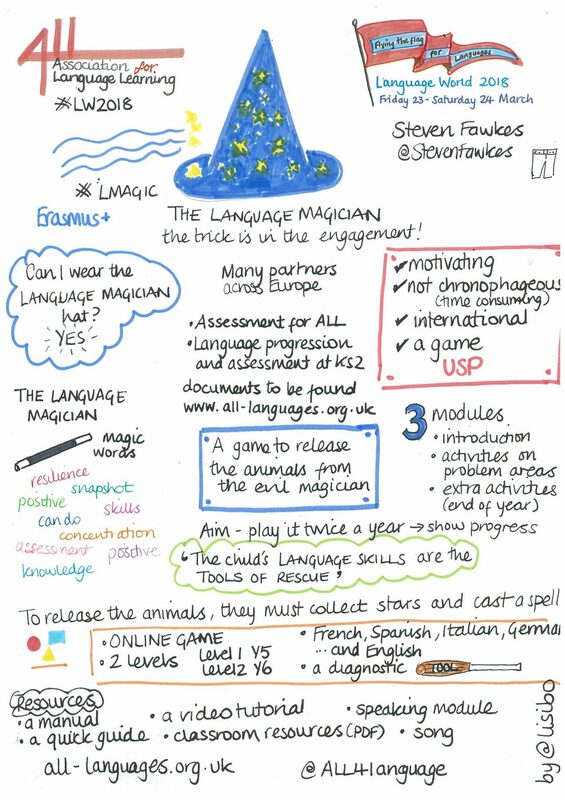 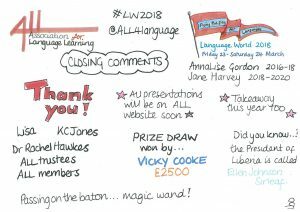 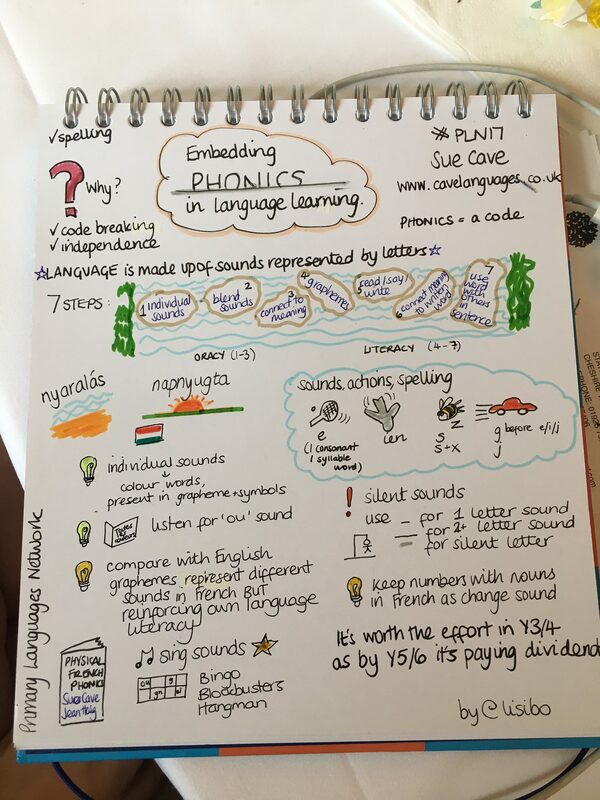 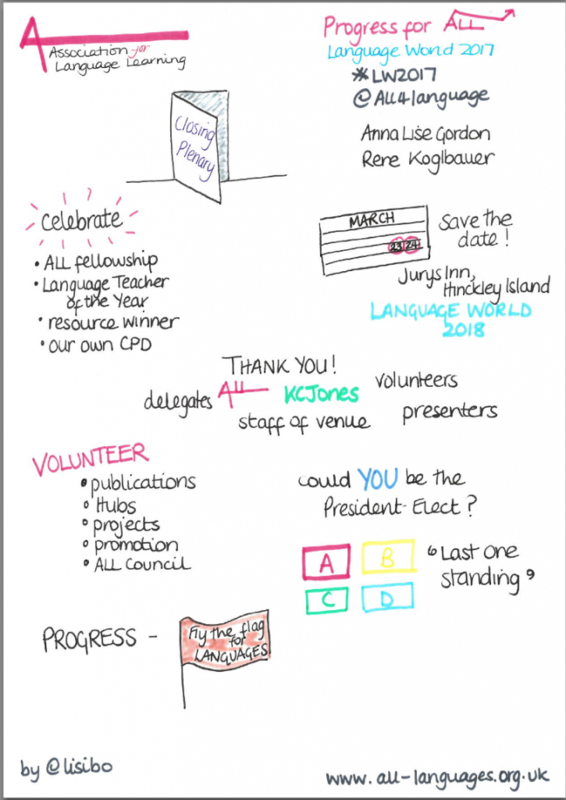 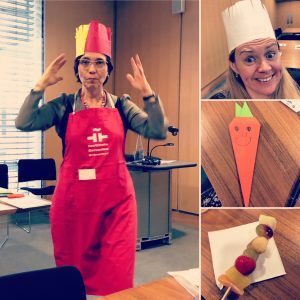 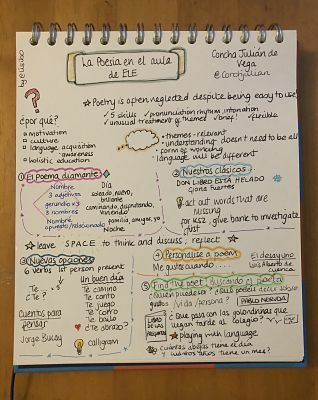 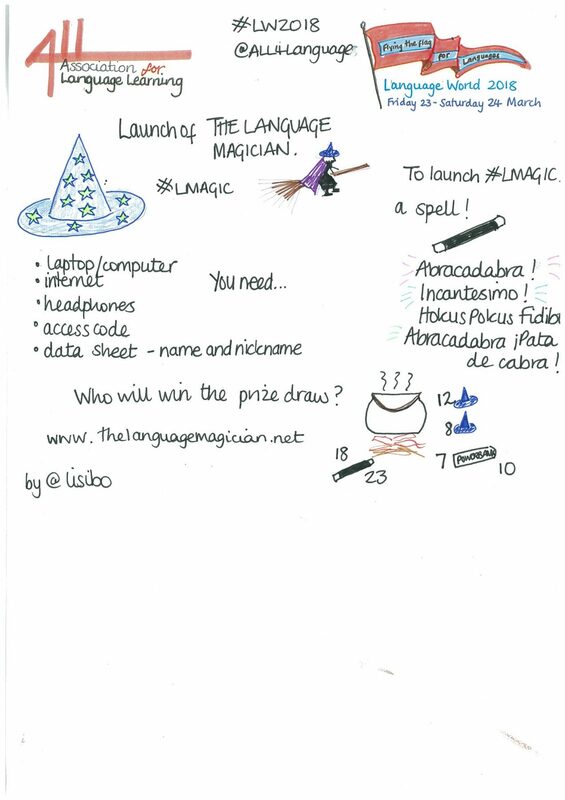 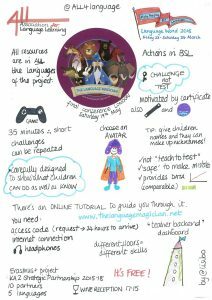 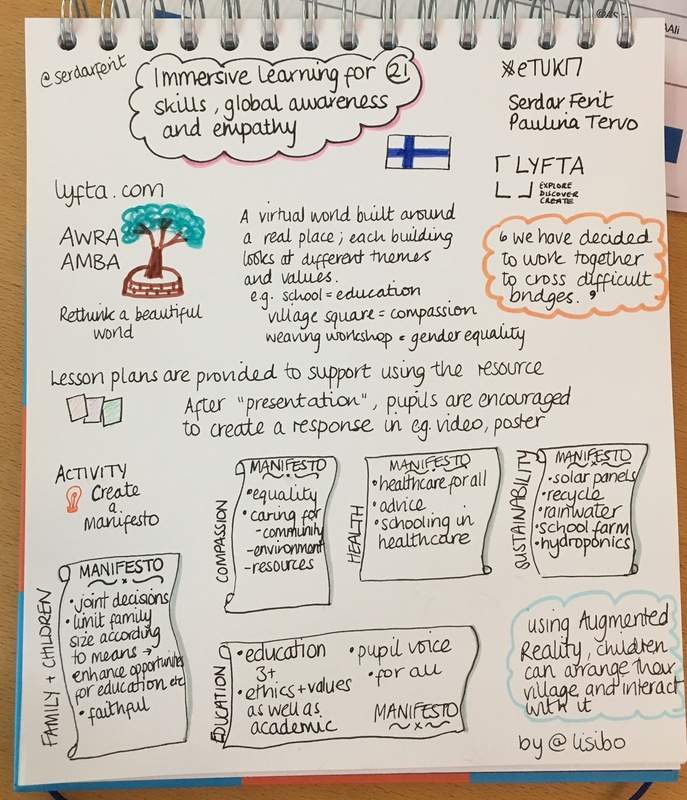 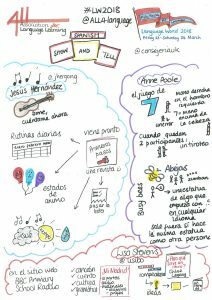 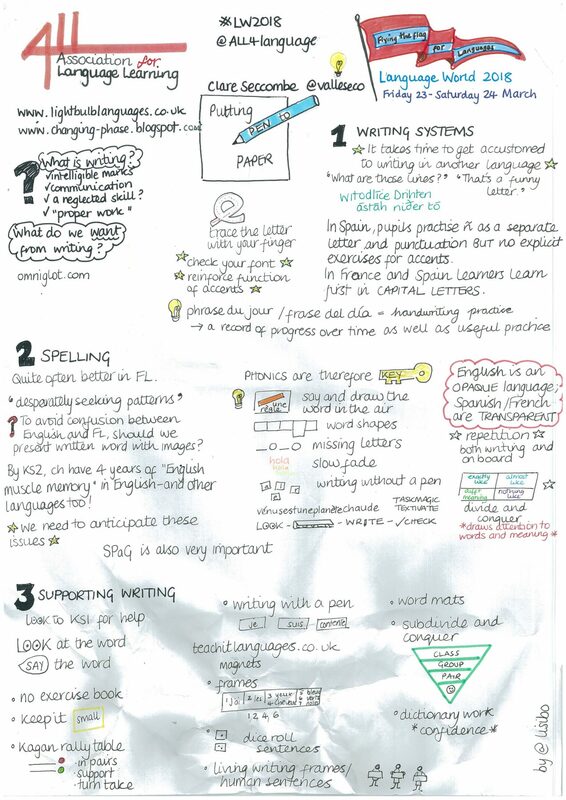 As I reported in February, at this year’s Language World conference in March I was asked to be Resident Sketchnoter and record all the fun and excitement as well as as many sessions as I could possibly attend. 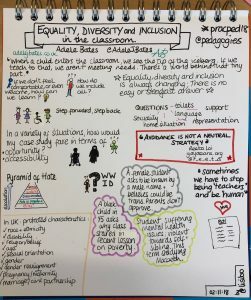 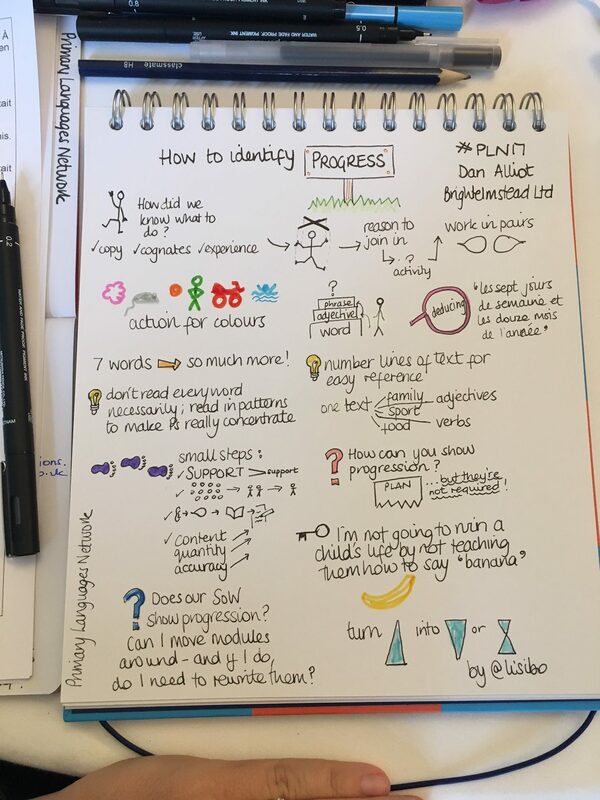 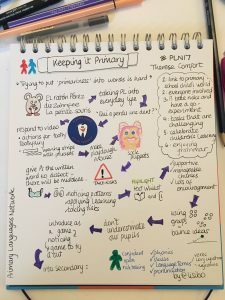 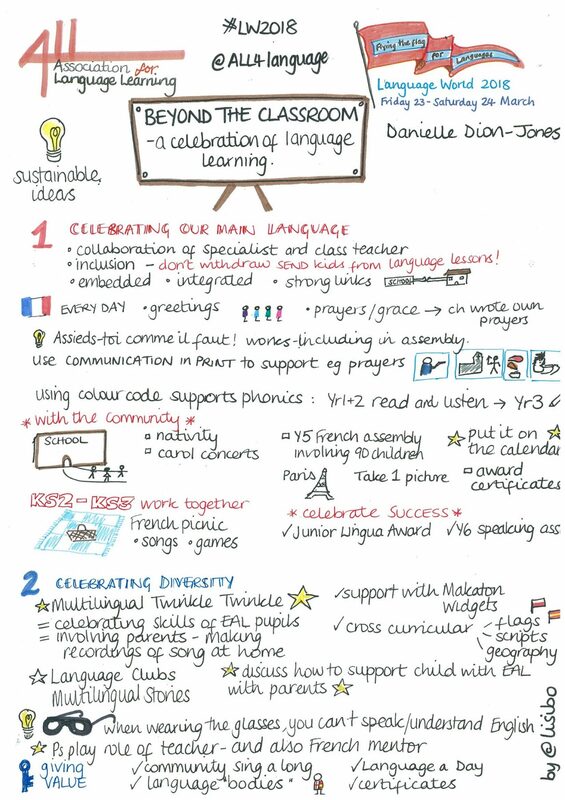 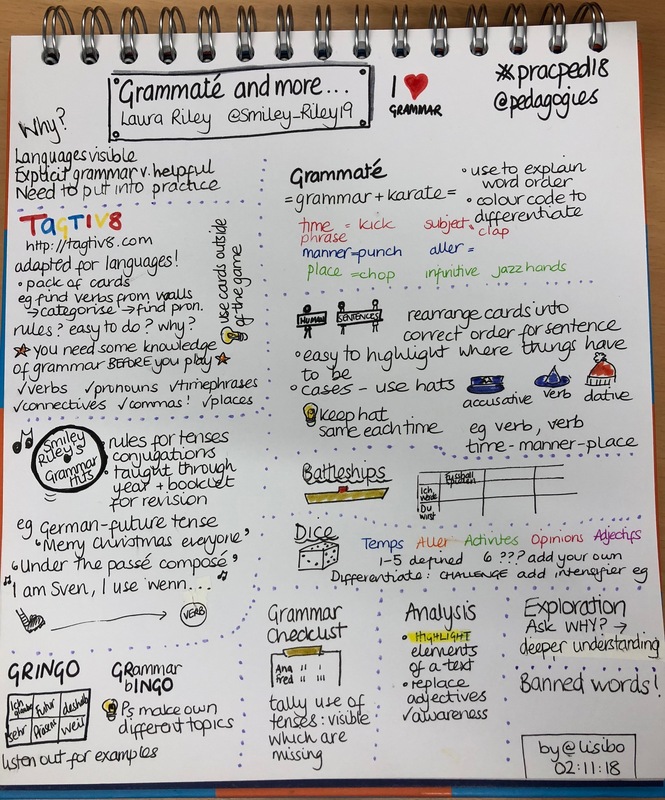 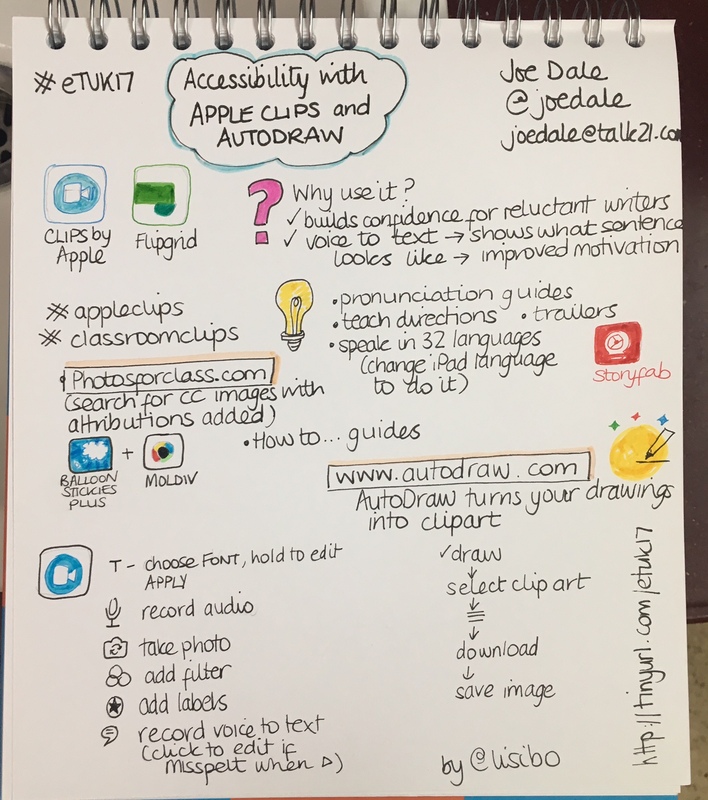 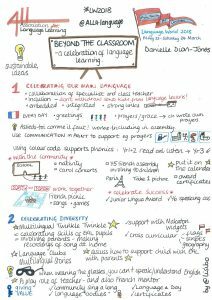 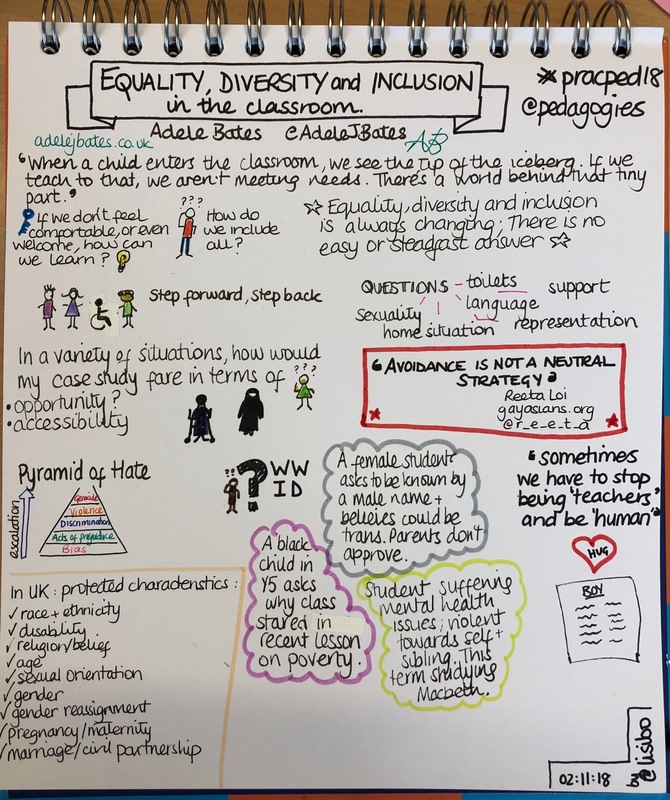 It was a challenge as I normally go back to my sketch notes later to ‘pretty them up’ but in this case the sketch was immediately posted on the display board so I had to just go for it! 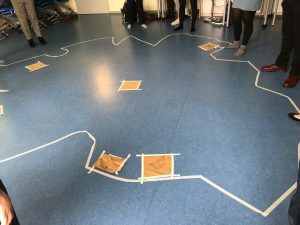 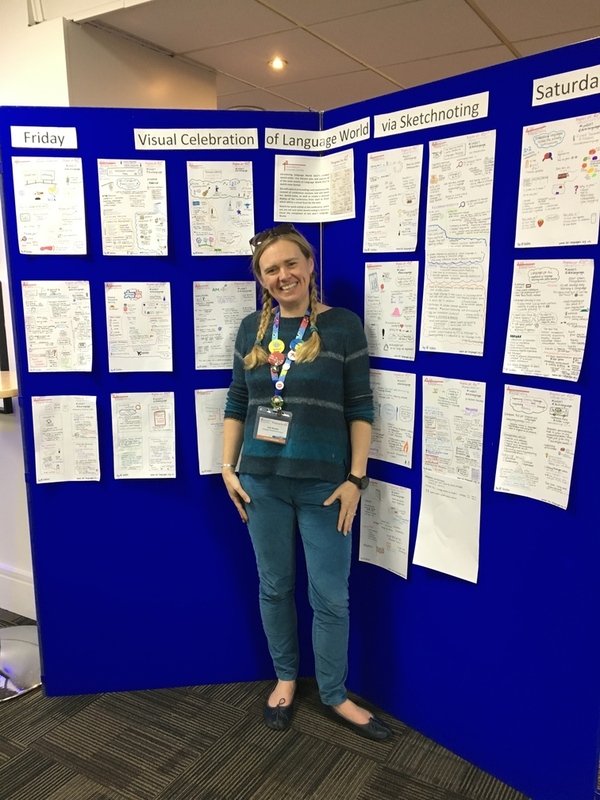 I was really pleased that people took time to look at the display and there was a buzz of discussion and excitement as people paused to discuss what they’d seen. 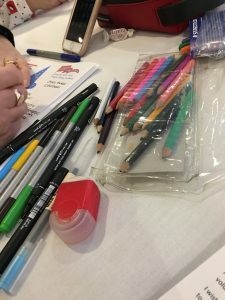 My hand was really struggling by the end of Saturday but it was all worth it! 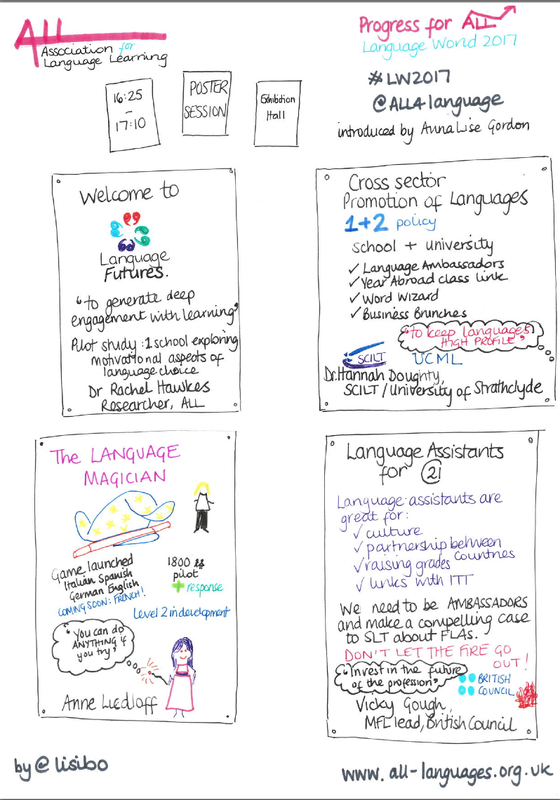 I’ve deliberately delayed posting them until ALL had done so (although they were all tweeted as I finished them!) 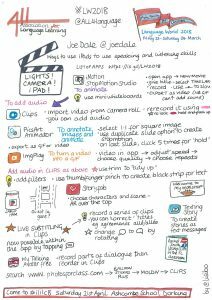 and today I received notification that they are now uploaded and ready to view! 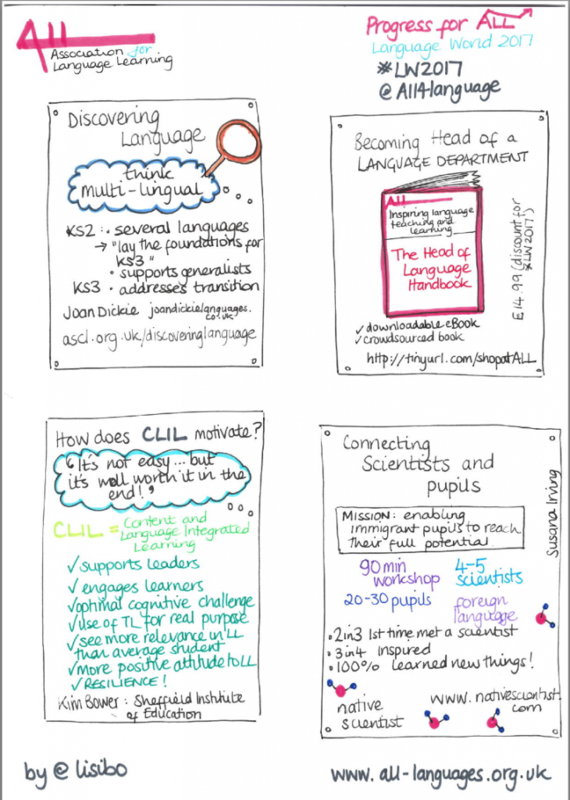 And they’ve kindly made them into a PDF! 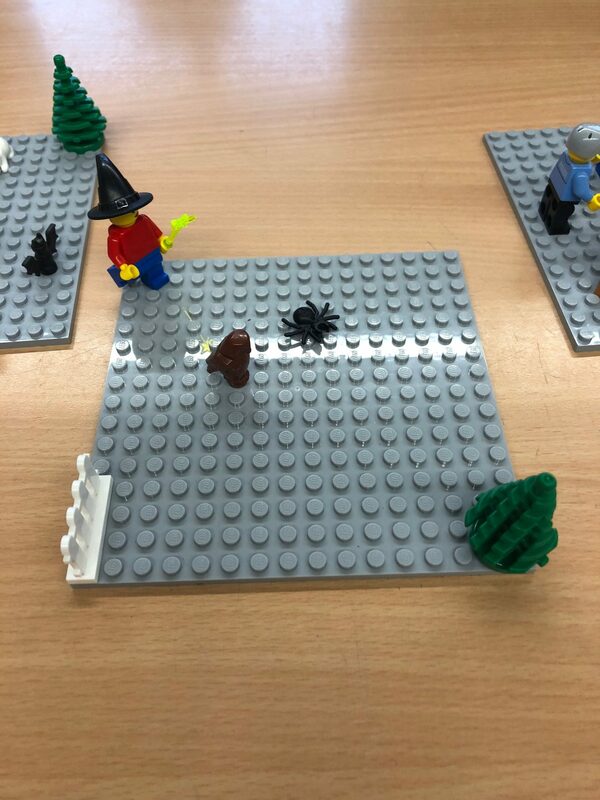 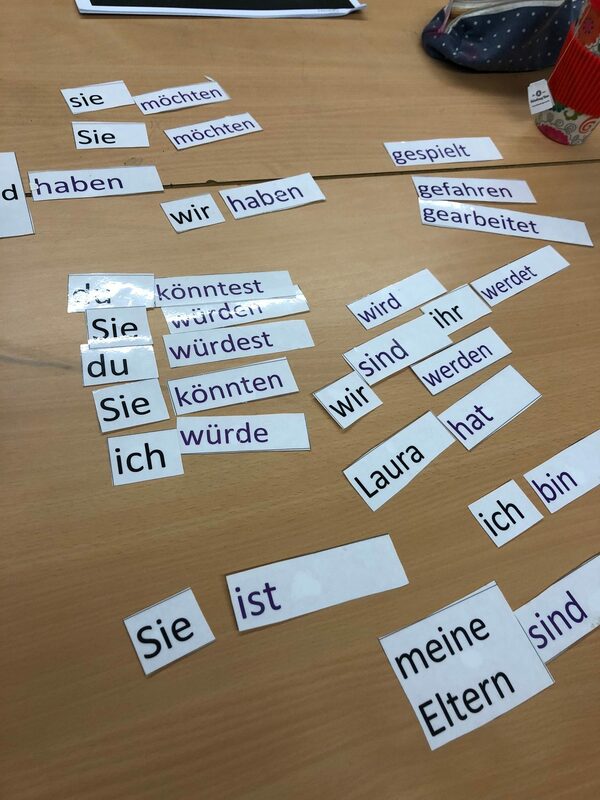 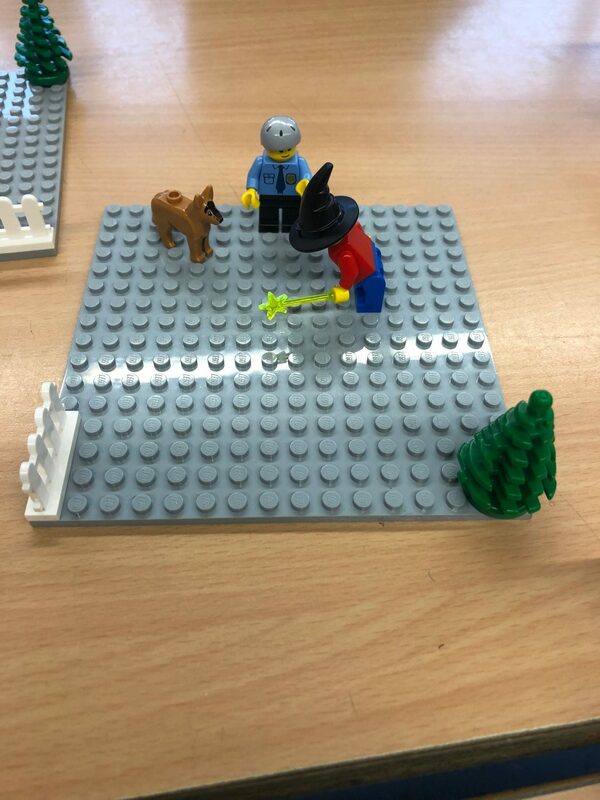 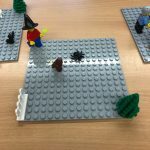 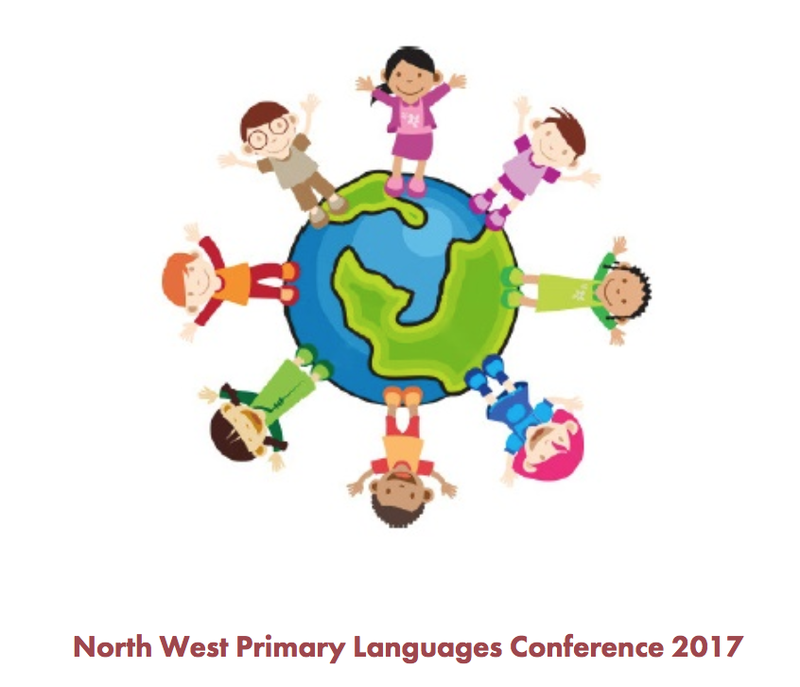 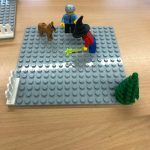 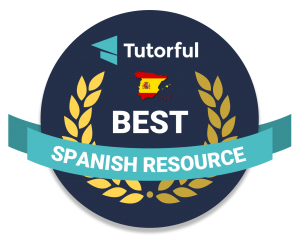 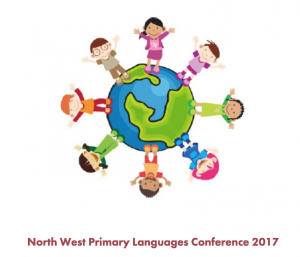 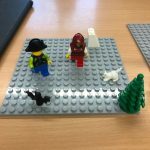 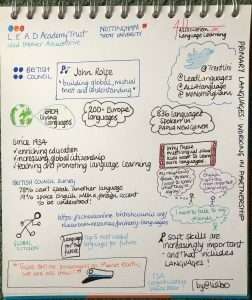 And here they are individually with comments and links to the presentations where available! 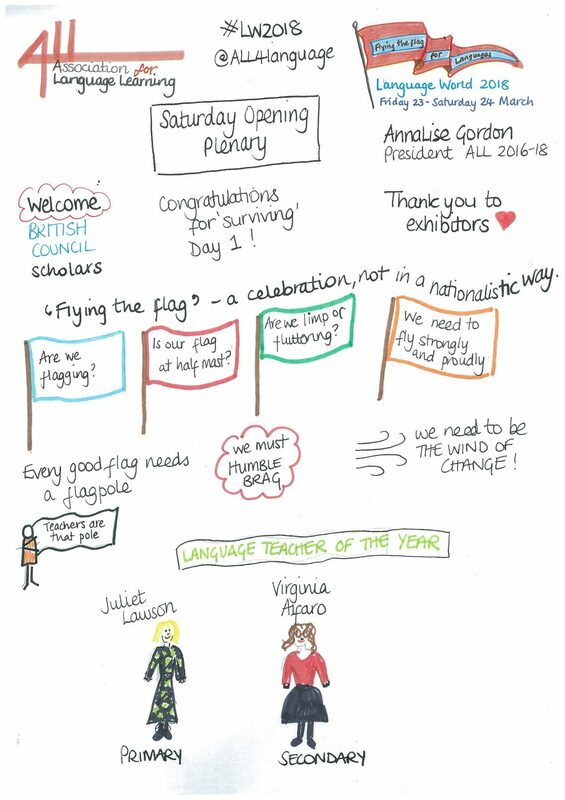 Tried to capture a few of the exhibitors before the conference started in the top section then AnnaLise’s opening words in the bottom section. 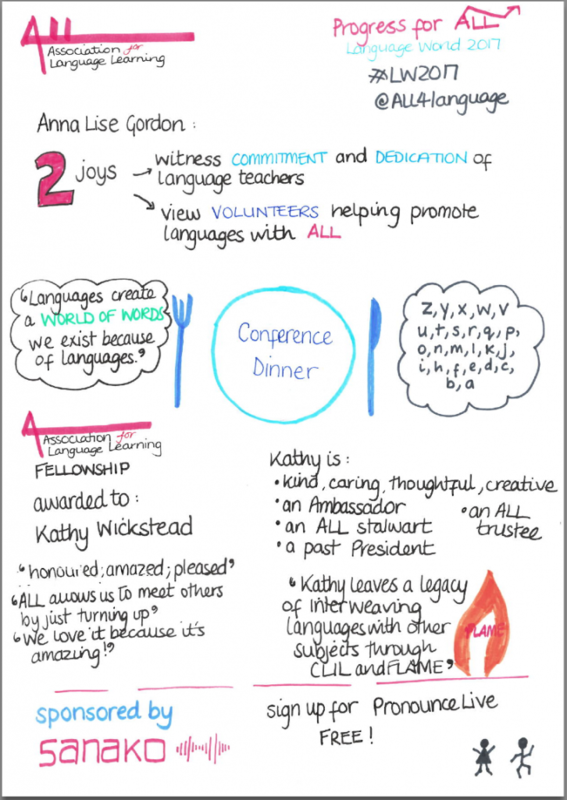 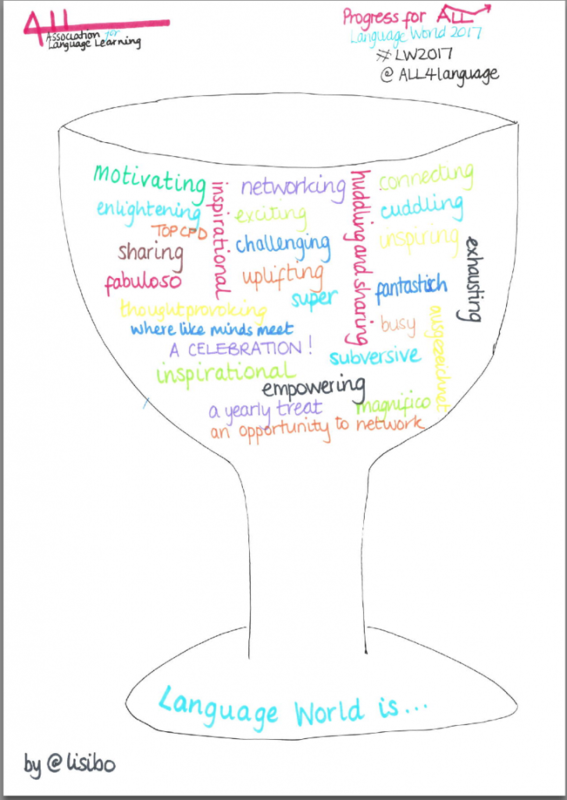 How do you sketch note a wine reception? 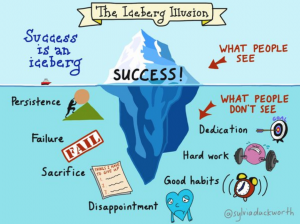 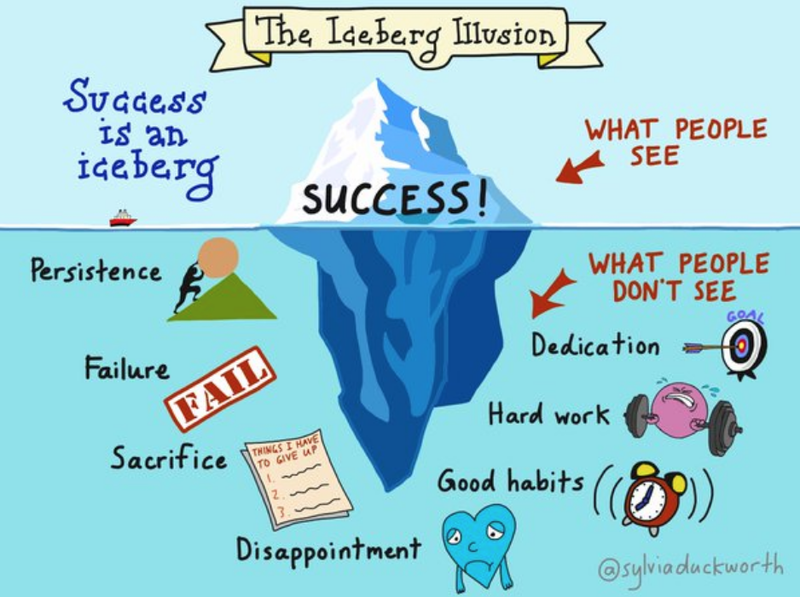 Thanks to Vicky Cooke for my inspiration, and to all my vox pops! 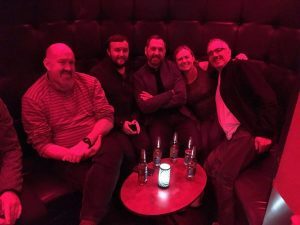 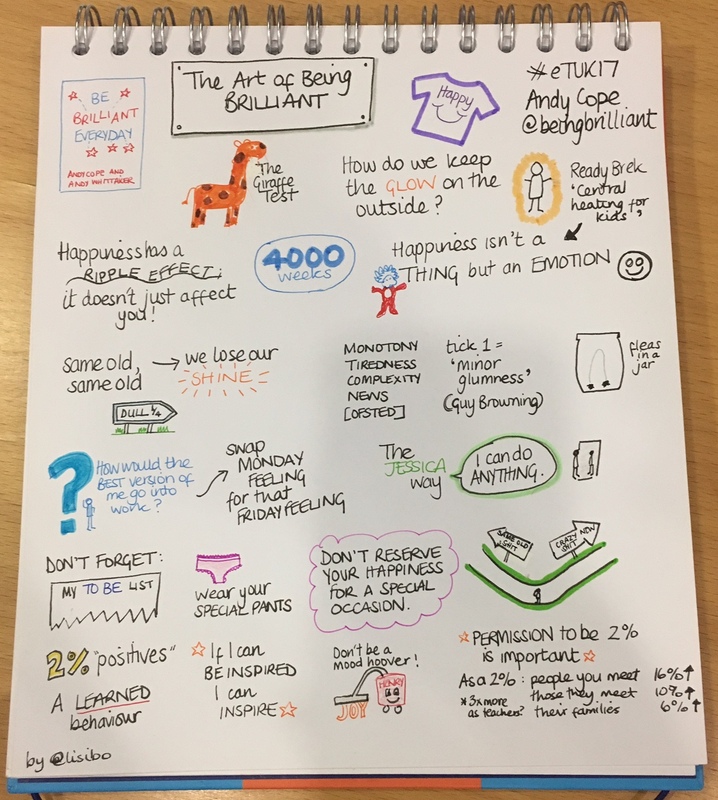 The national treasure that is Steven Fawkes had us all crying with laughter at his witty speech including references to jelly, taxis, triangles, and of course, his trousers! 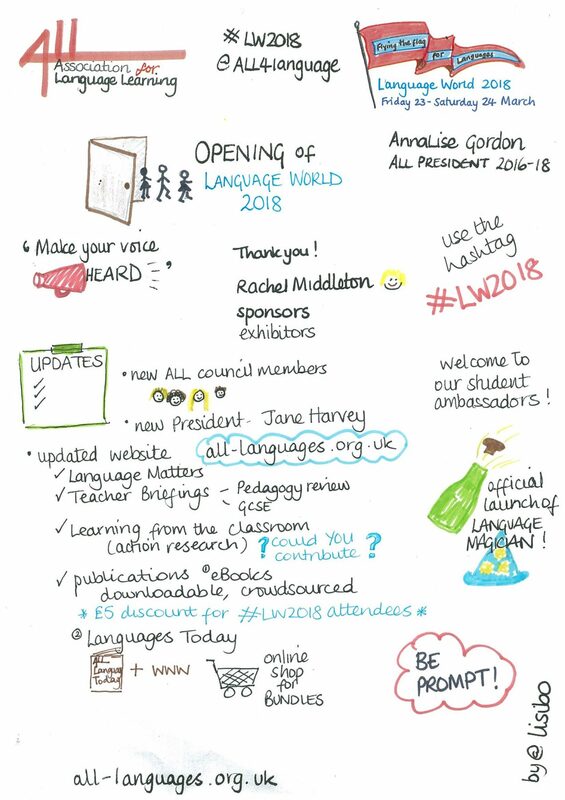 ALL President AnnaLise Gordon was up again to talk about Progress and present the awards for Language teacher of the Year. 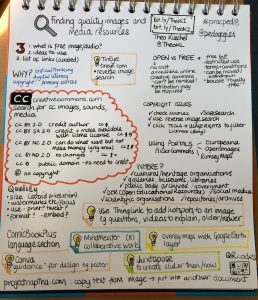 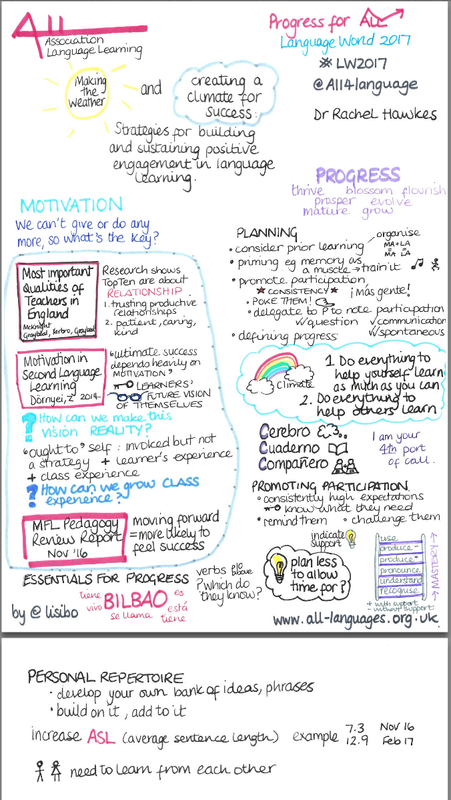 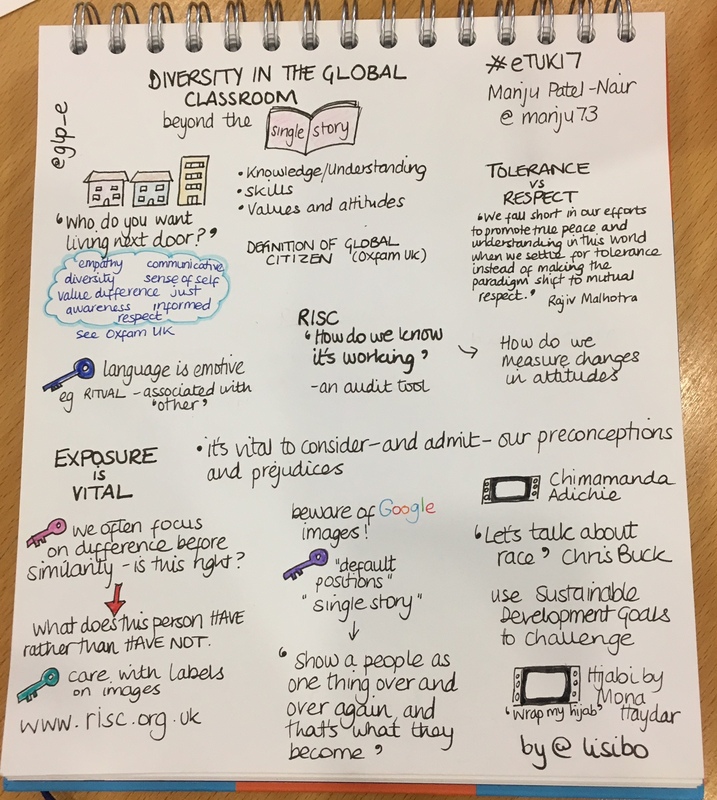 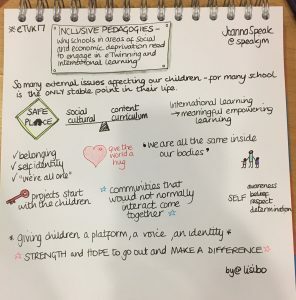 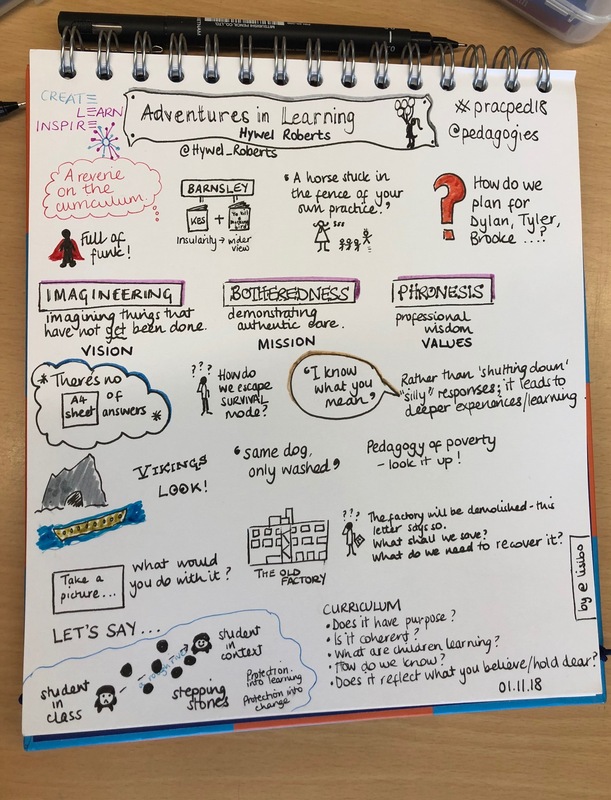 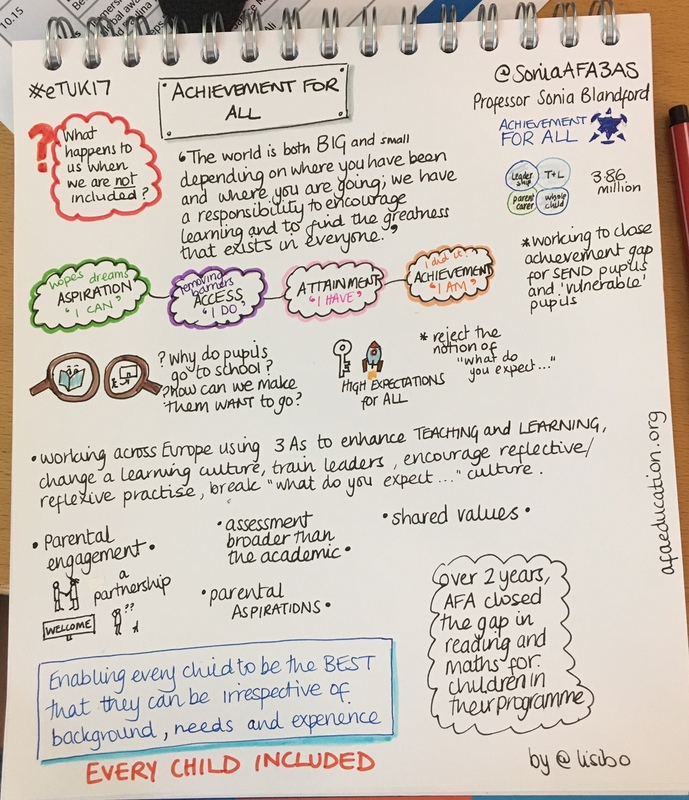 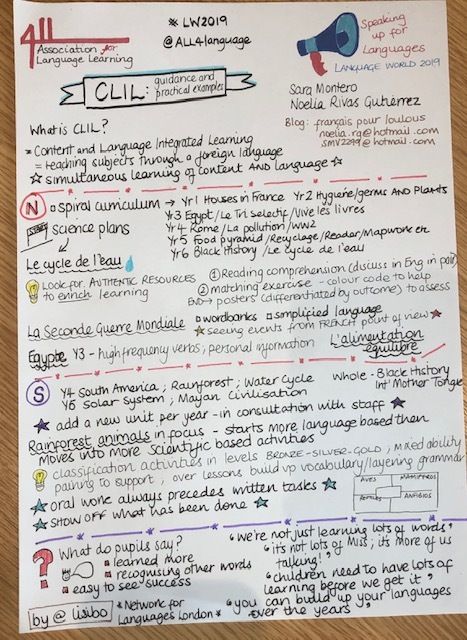 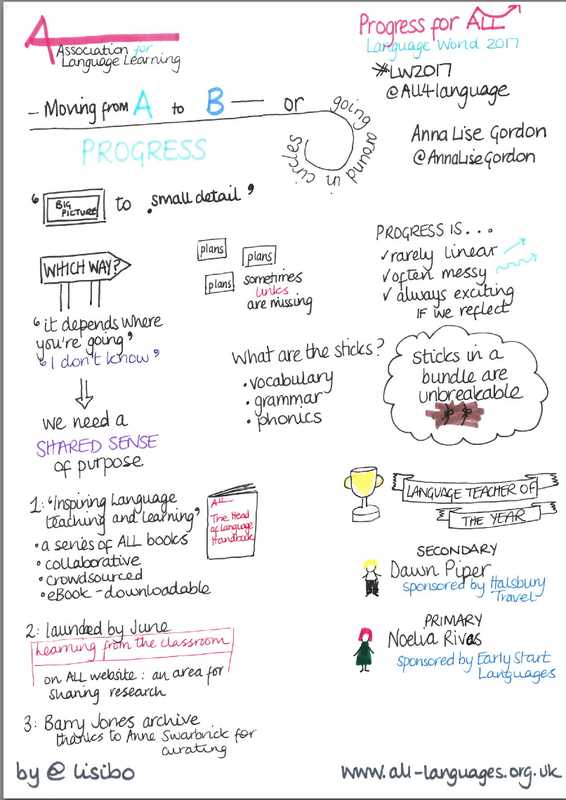 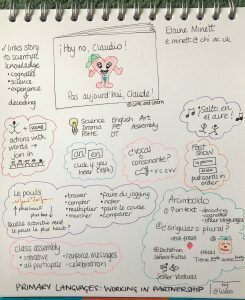 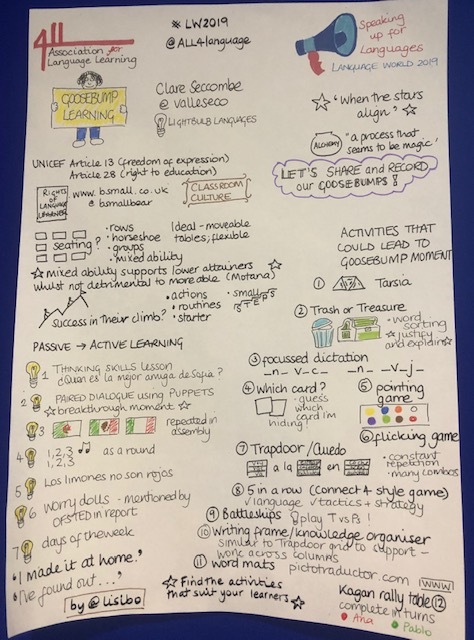 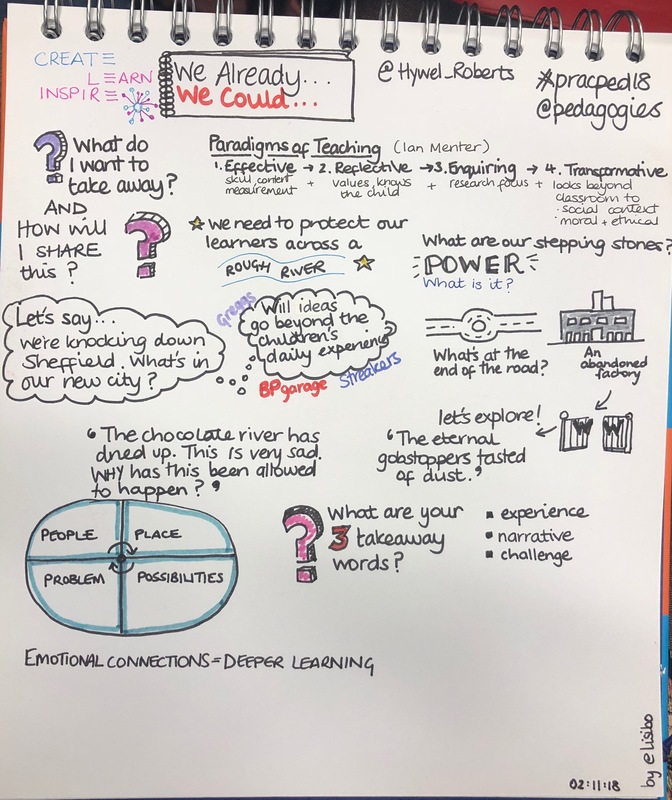 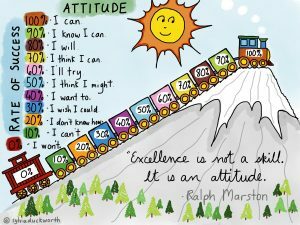 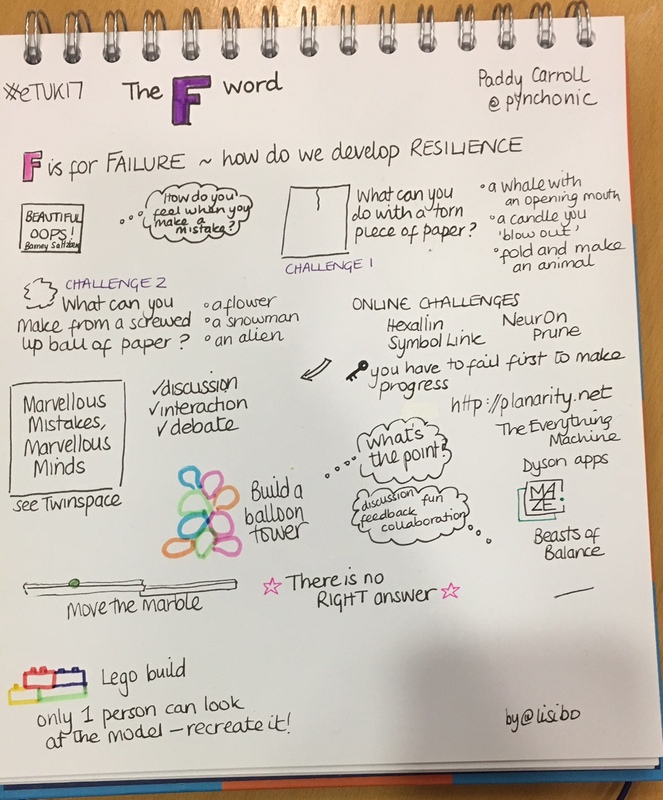 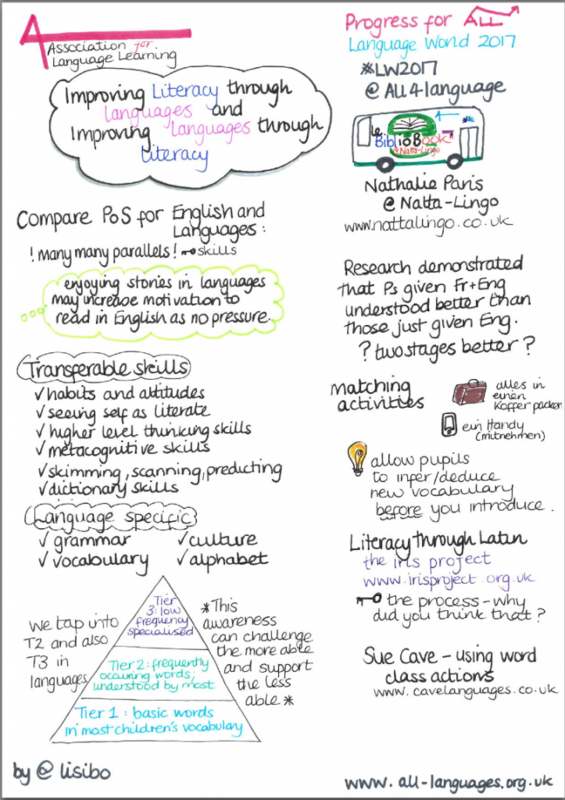 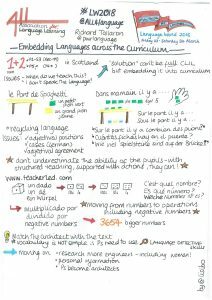 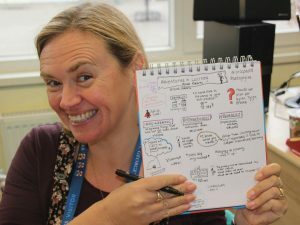 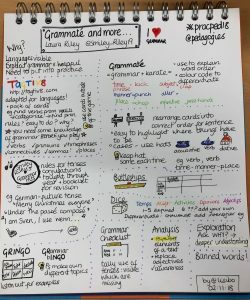 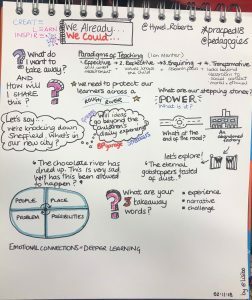 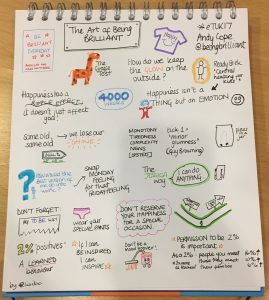 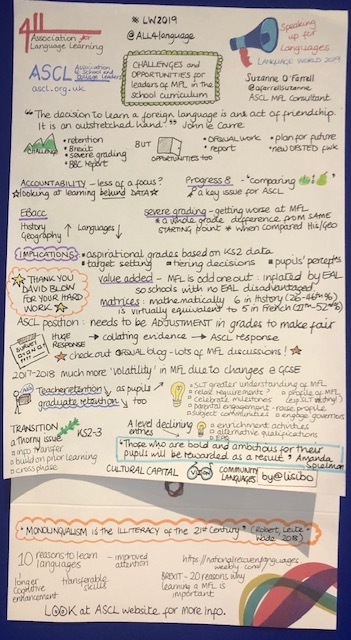 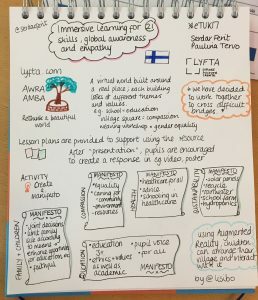 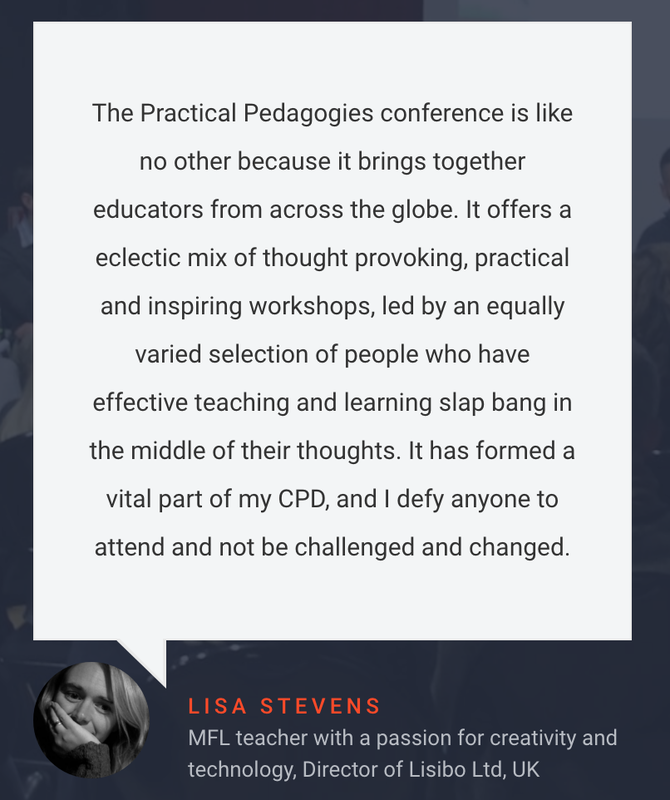 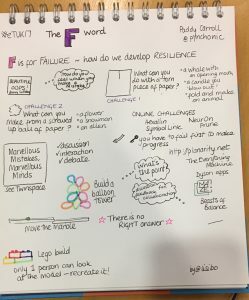 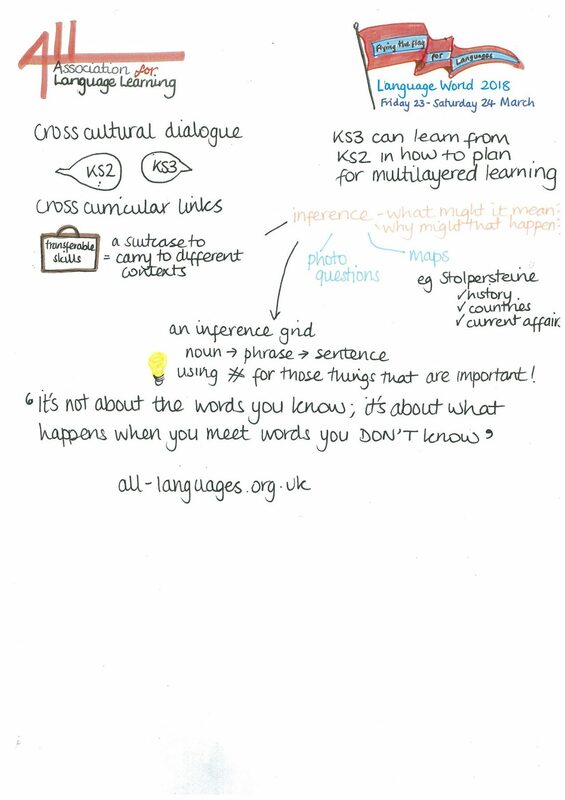 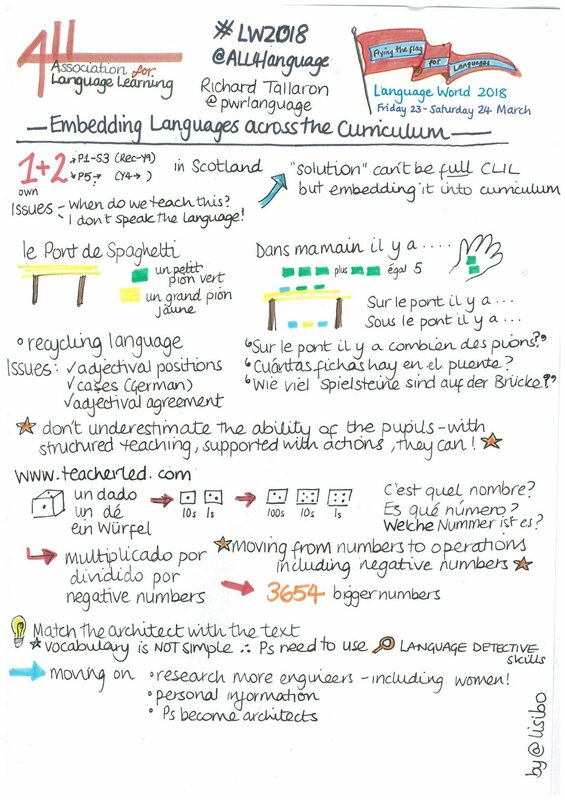 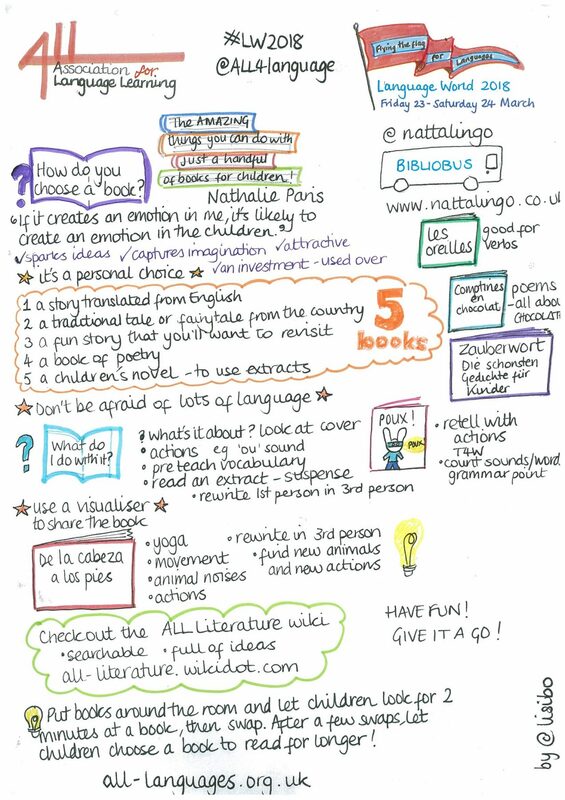 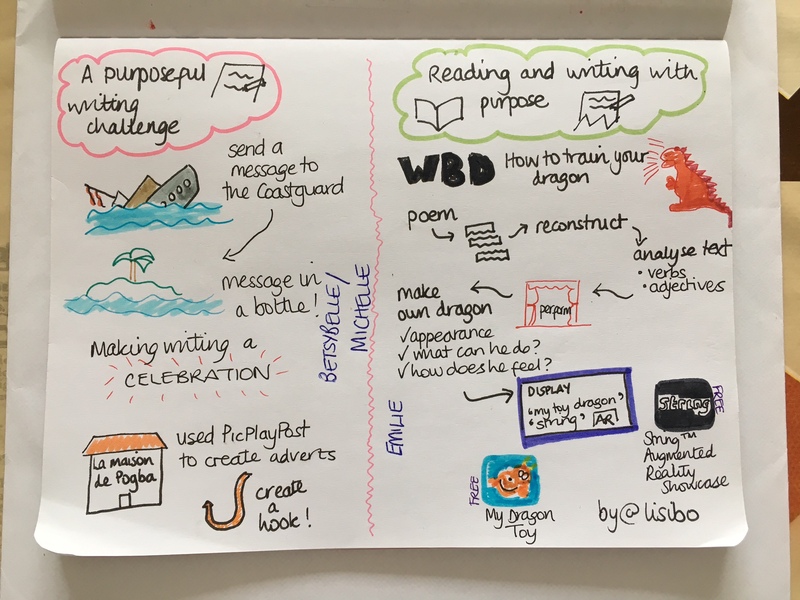 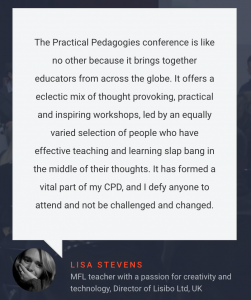 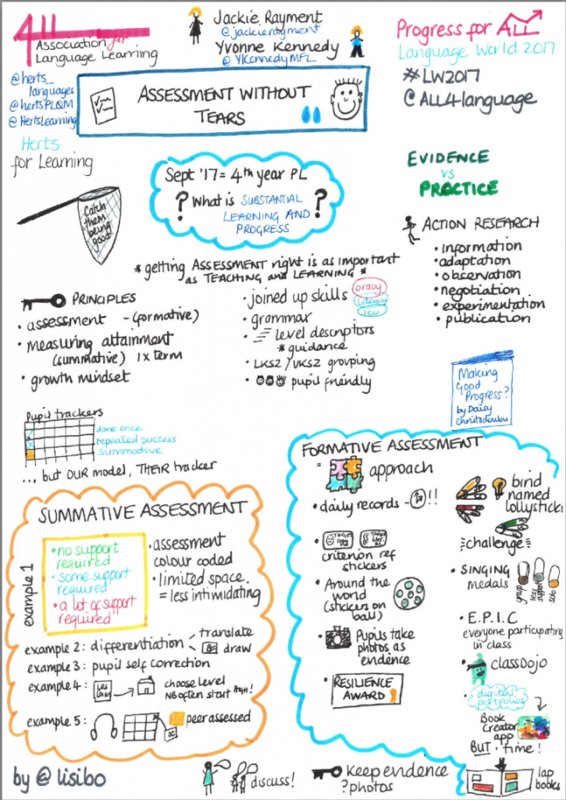 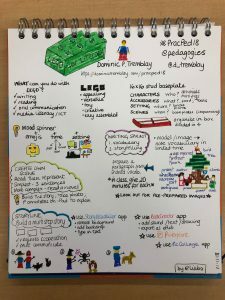 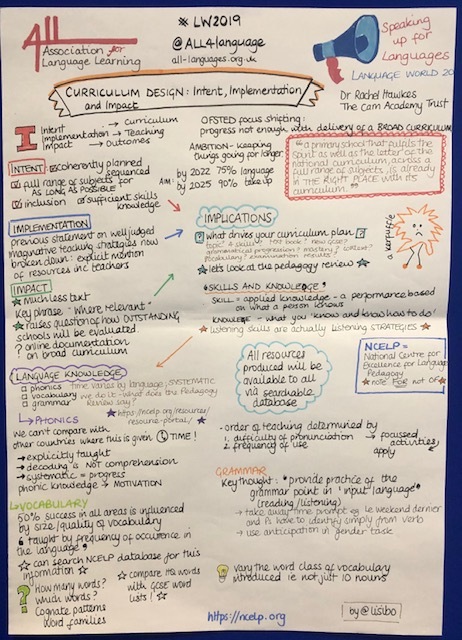 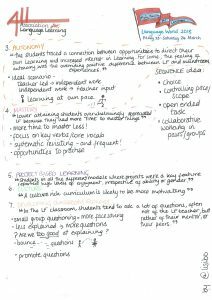 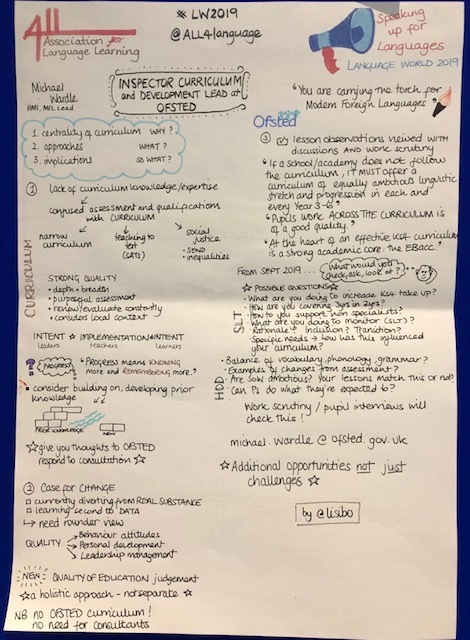 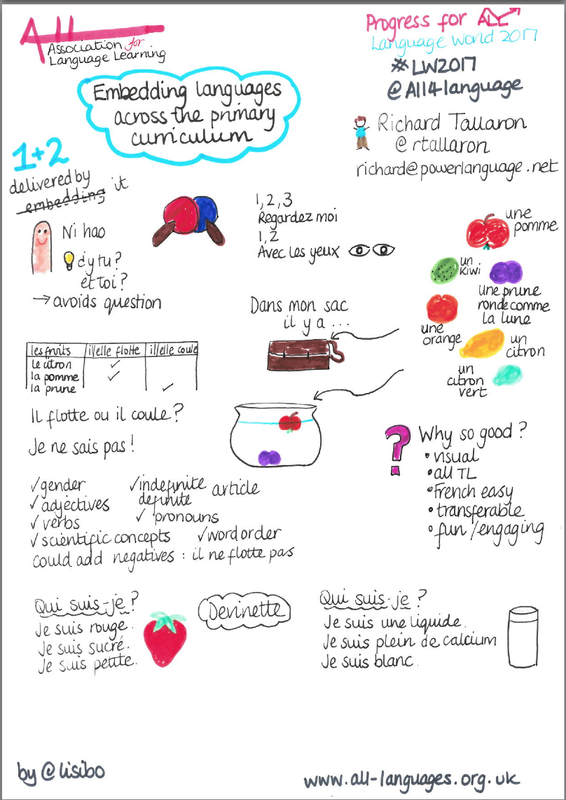 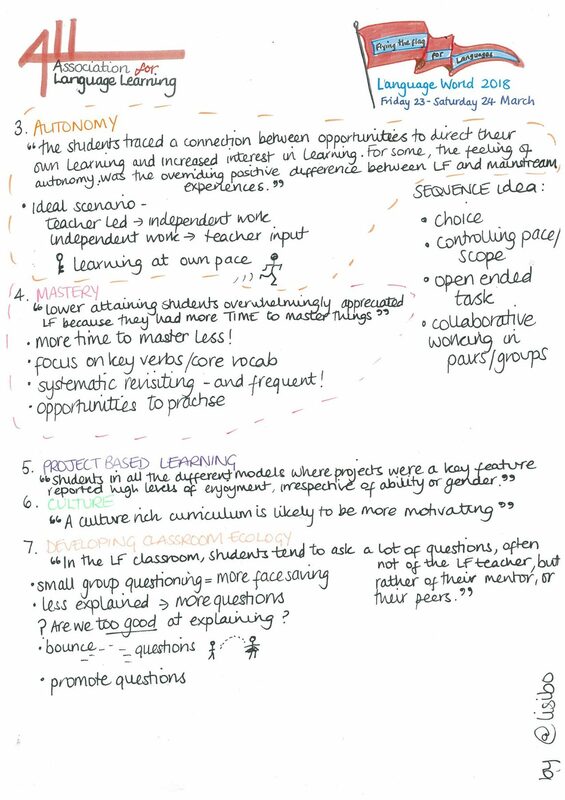 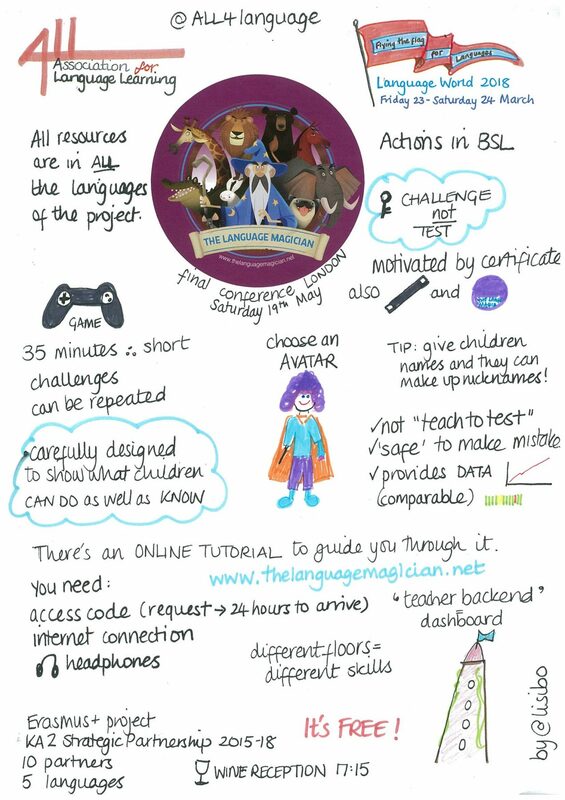 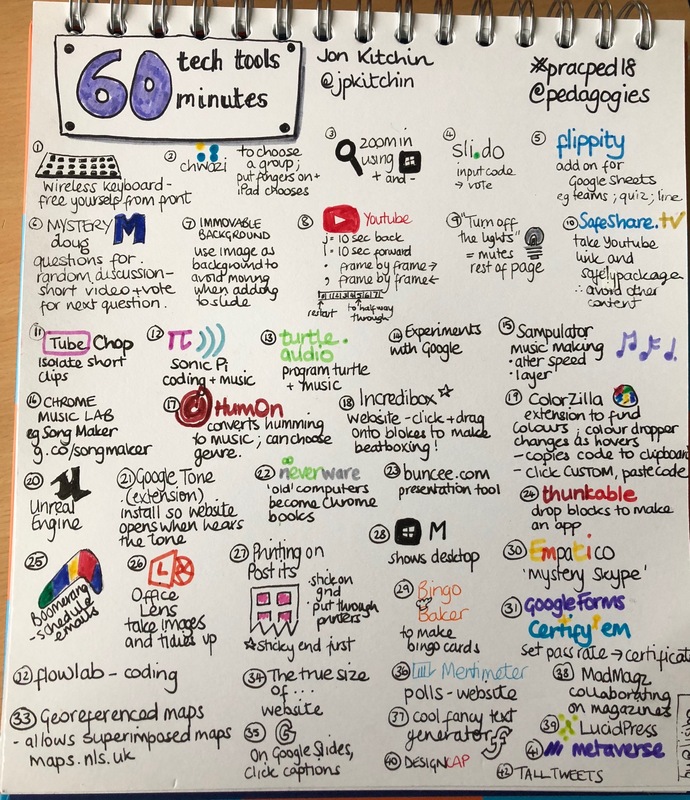 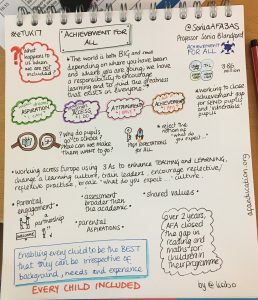 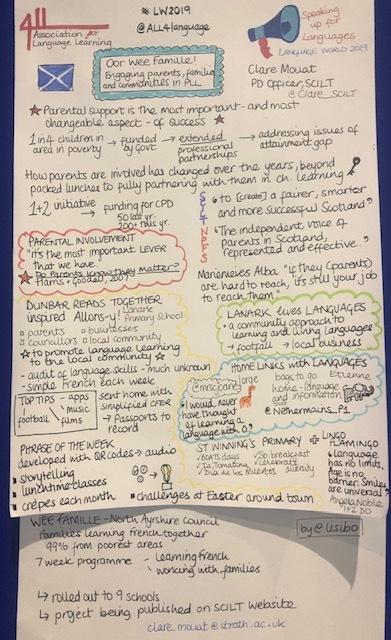 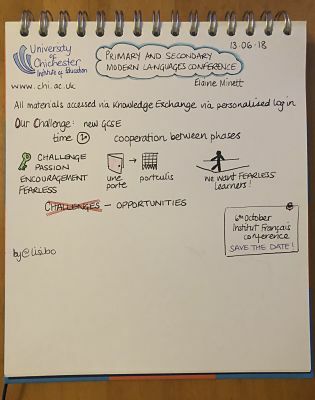 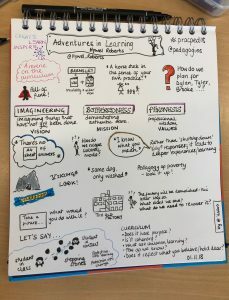 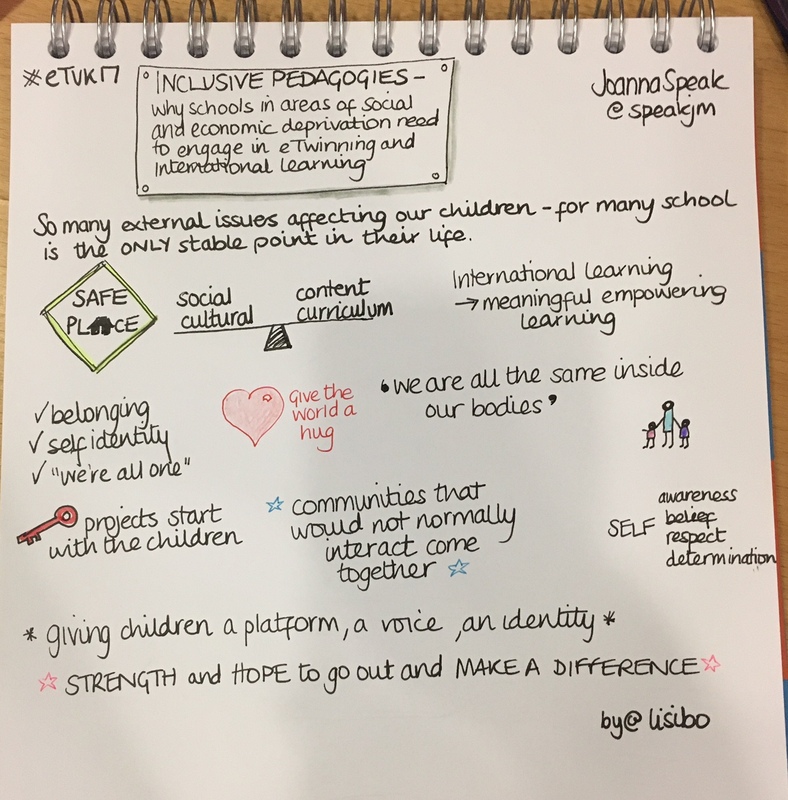 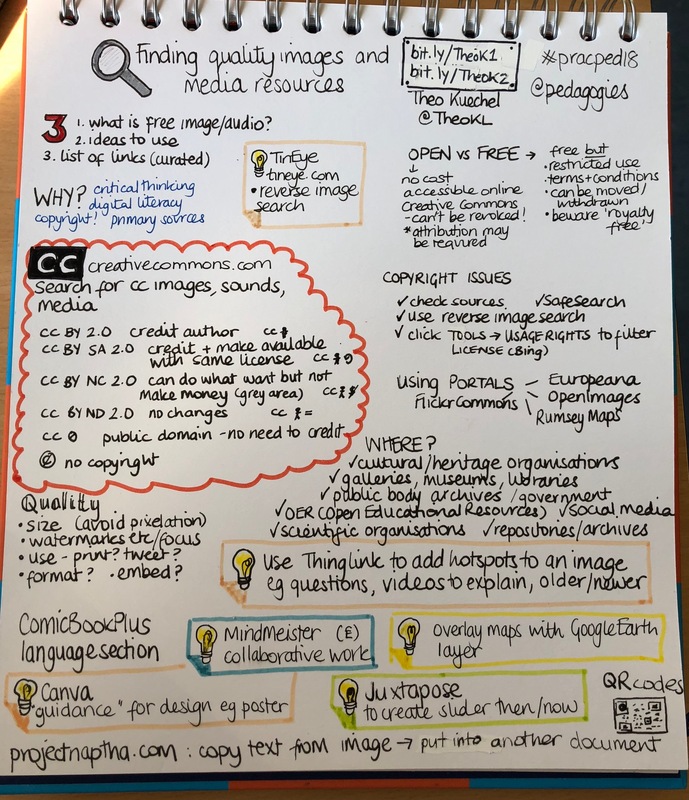 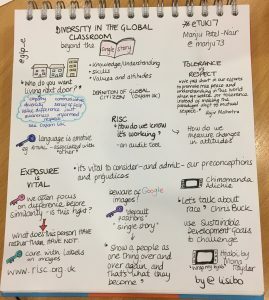 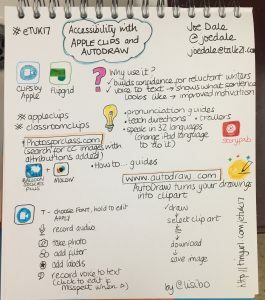 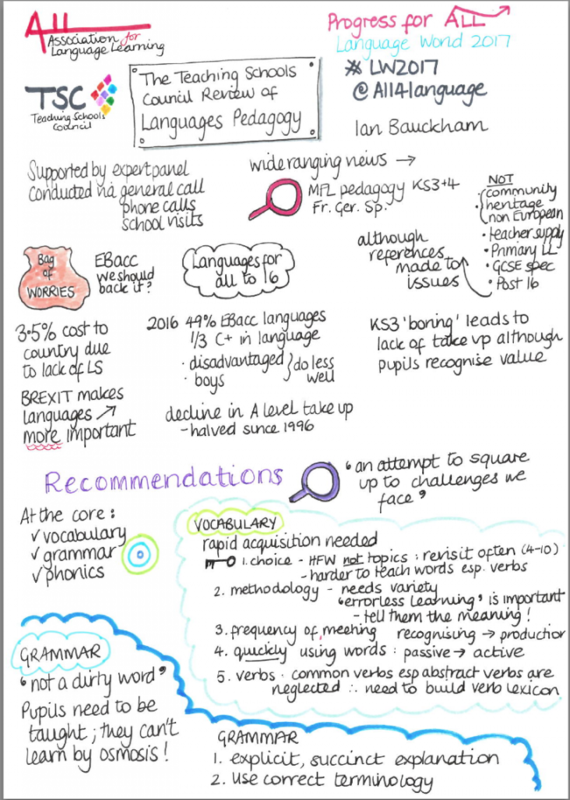 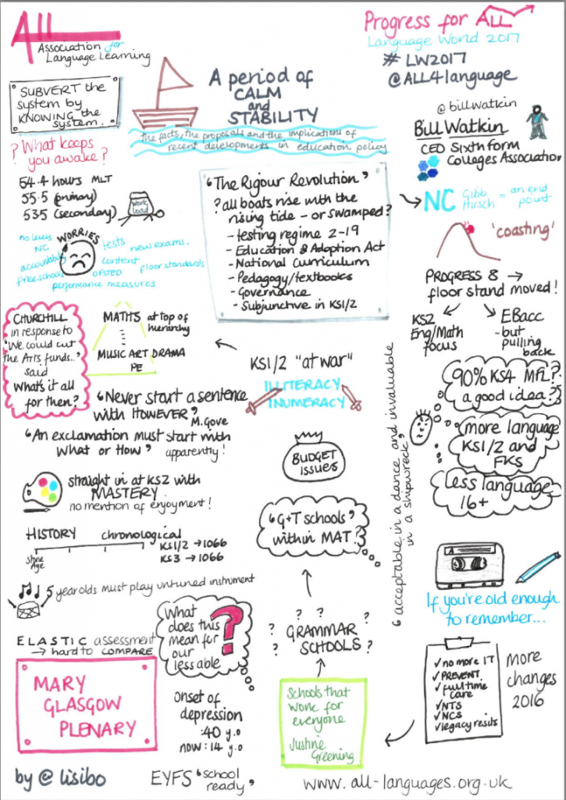 If you want to access any of the other sessions at the conference, many of the presentations have been uploaded to the ALL site Friday and Saturday, and you can read more about it here (also more sketch notes) and here. 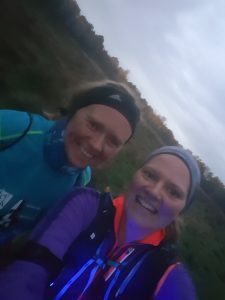 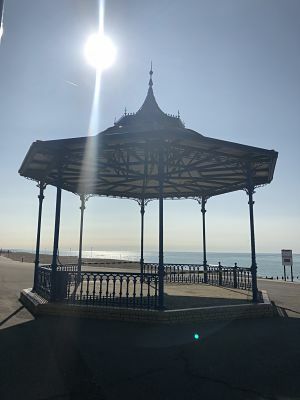 If you were there and have any reflections, please leave a comment and I can update the post! 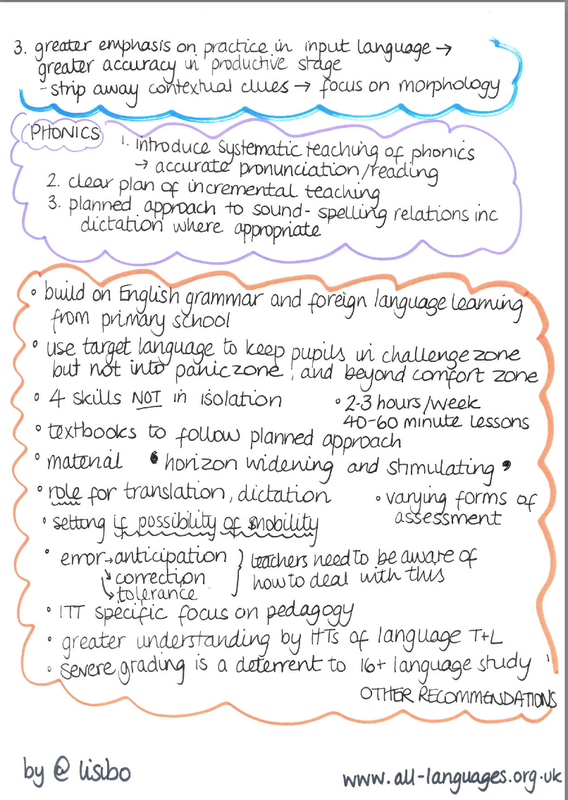 And here’s a summary of the tweets!